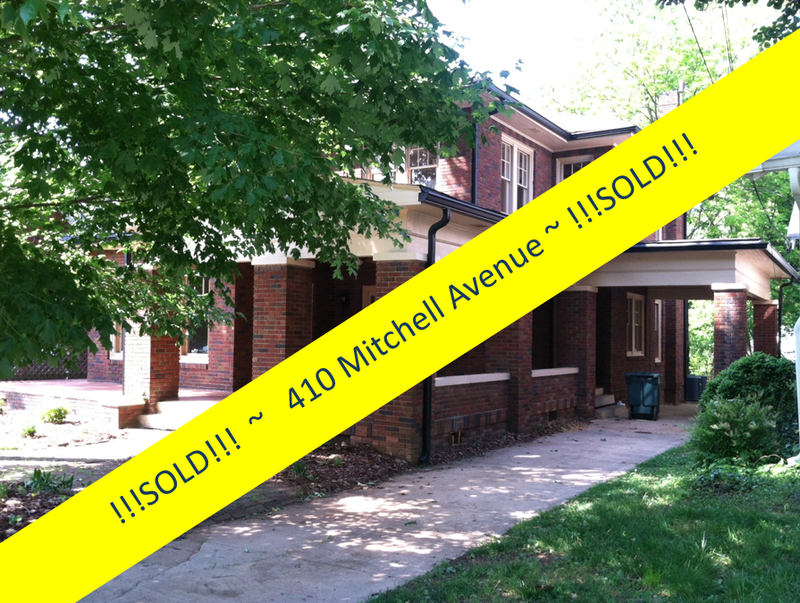 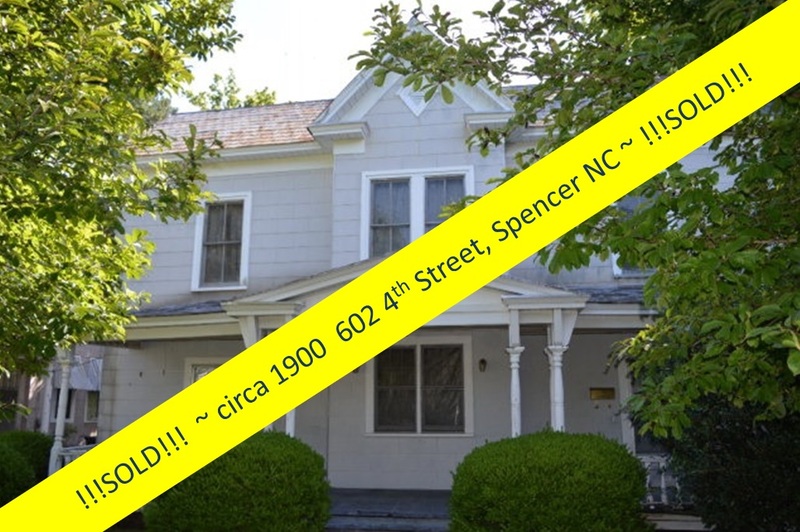 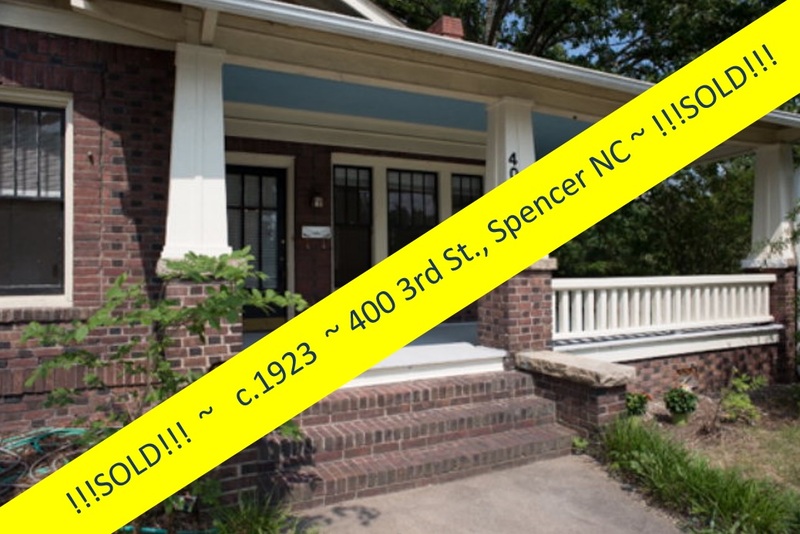 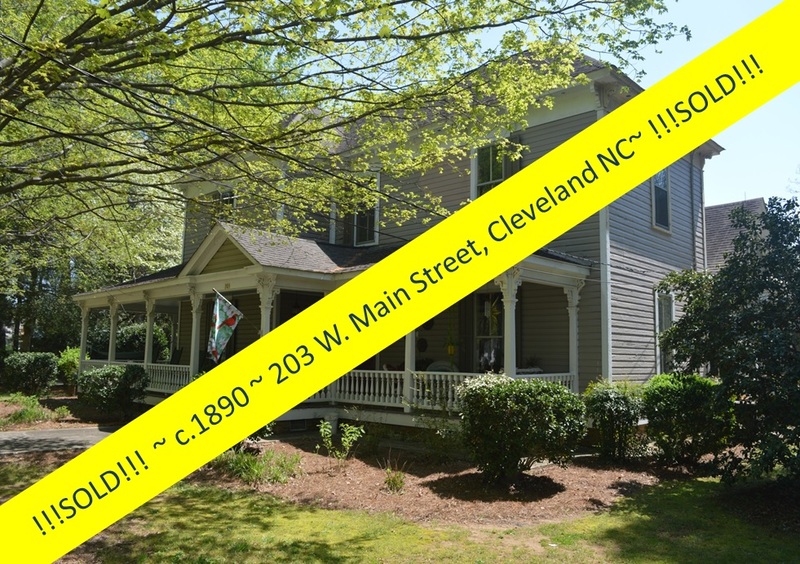 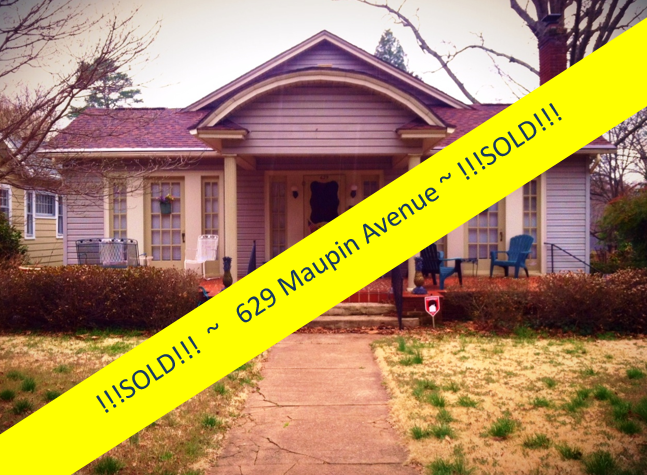 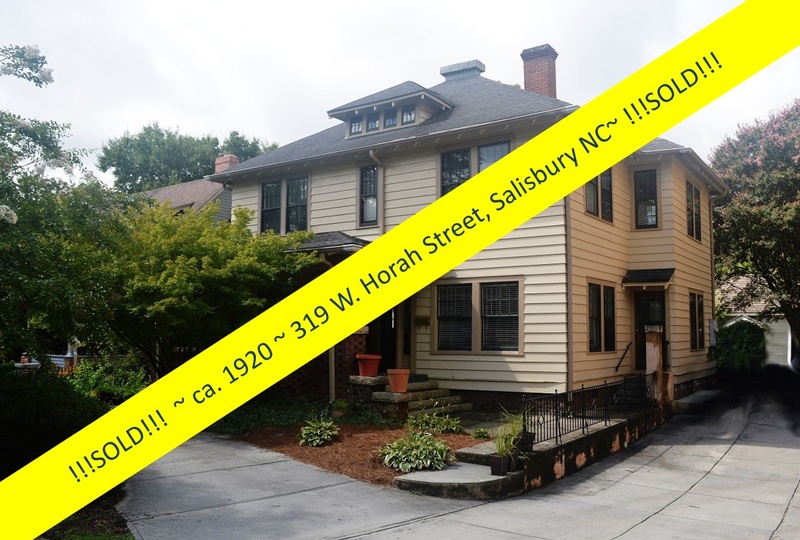 This beautiful circa 1910 home in the prestigious West Square Historic District is SOLD ~ thanks to preservation specialist Greg Rapp, Realtor with Wallace Realty. 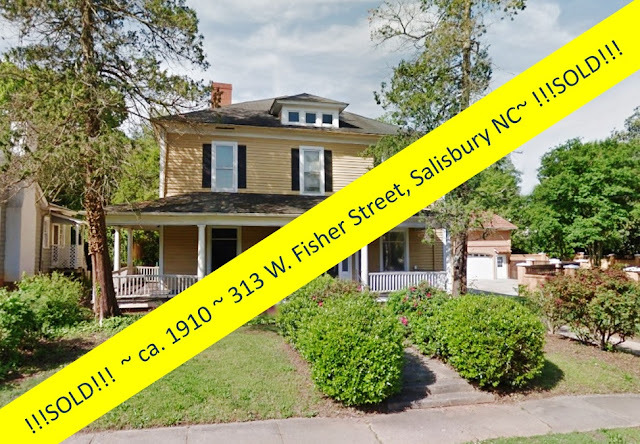 313 West Fisher Street is a lovely 2.5-story frame house set in a pretty landscape nestled into a neighborhood of homes that attract visitors from far and wide. 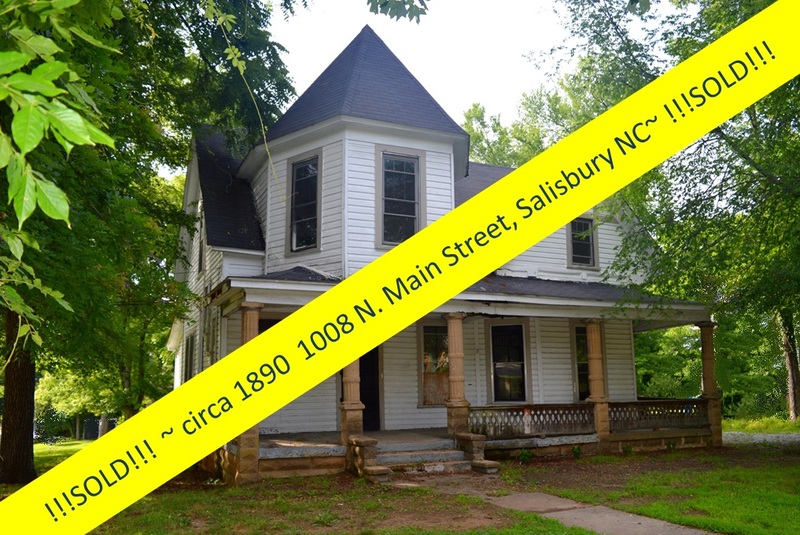 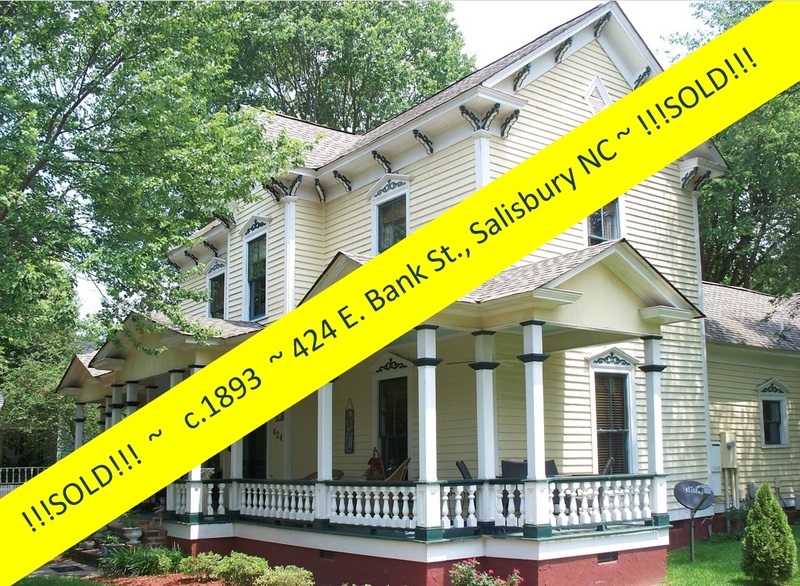 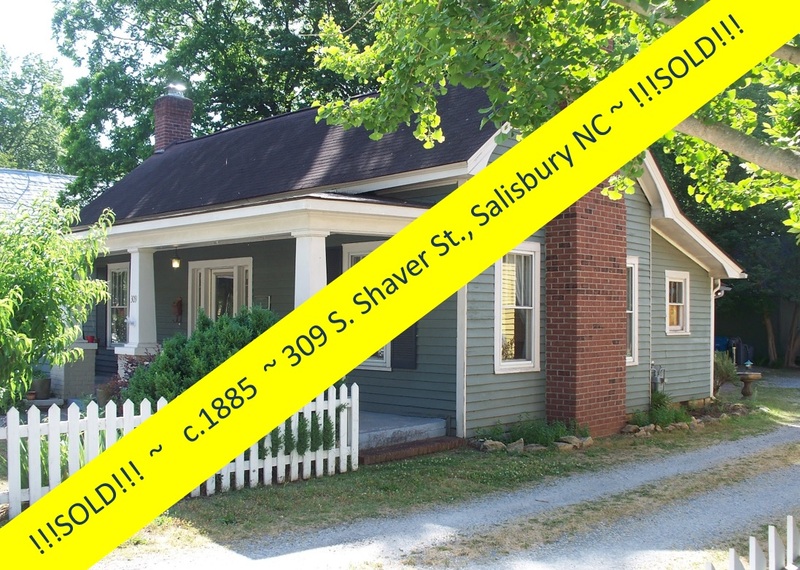 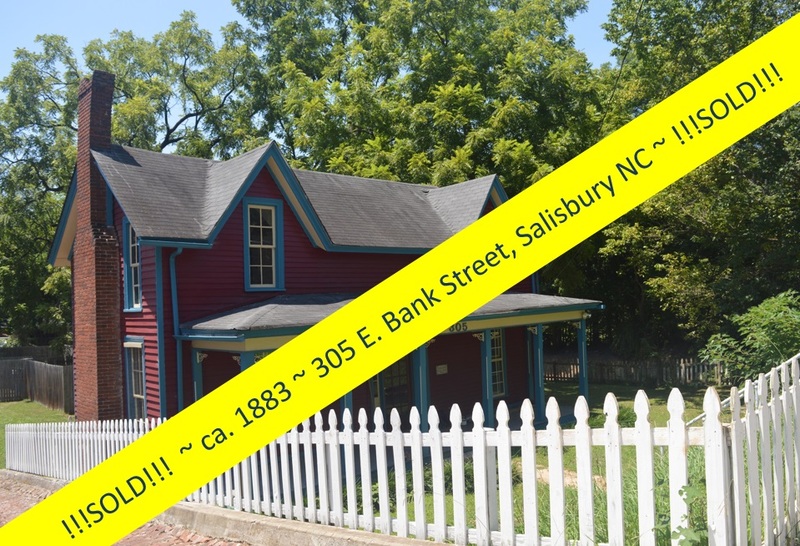 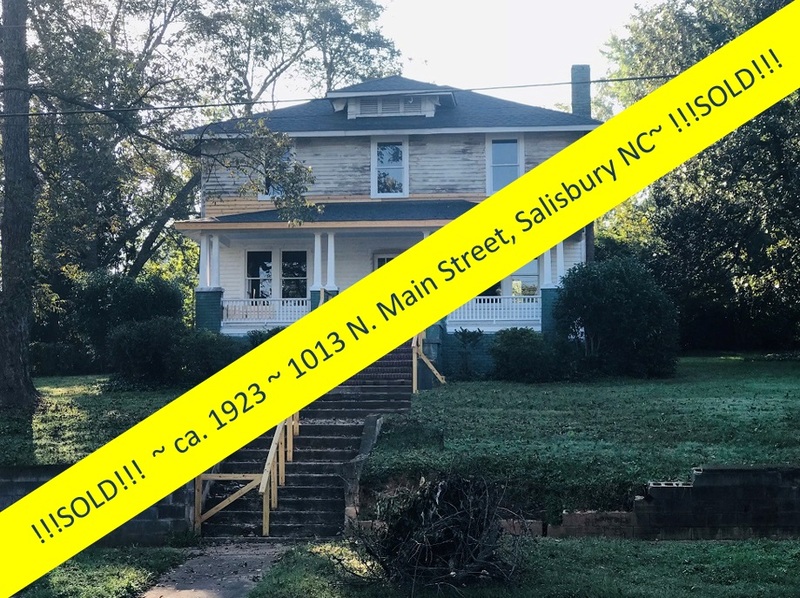 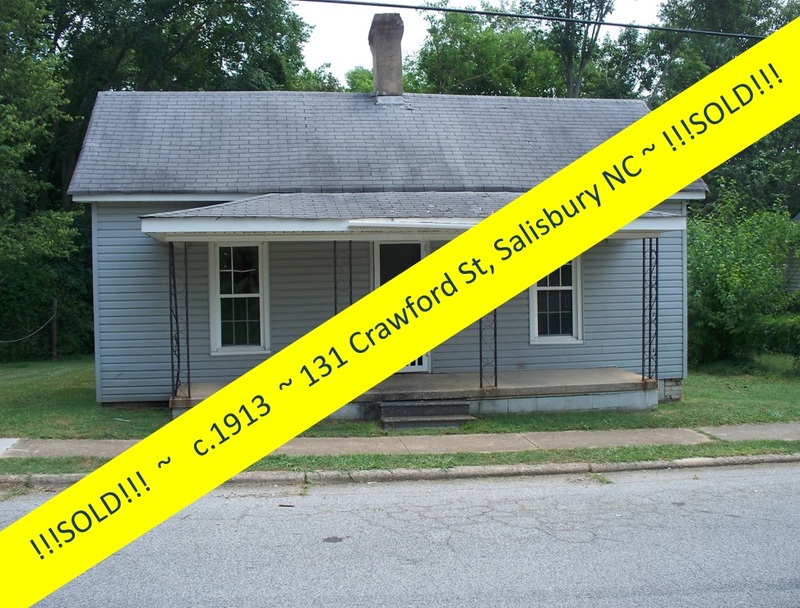 Historic Salisbury Foundation had been working on the stabilization of this home under their revolving fund that helps preserve Salisbury area historic homes. 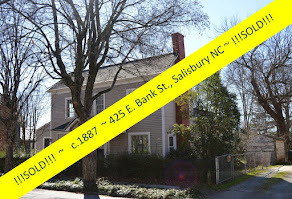 The Foundation commissioned Greg Rapp to sell this historic home. 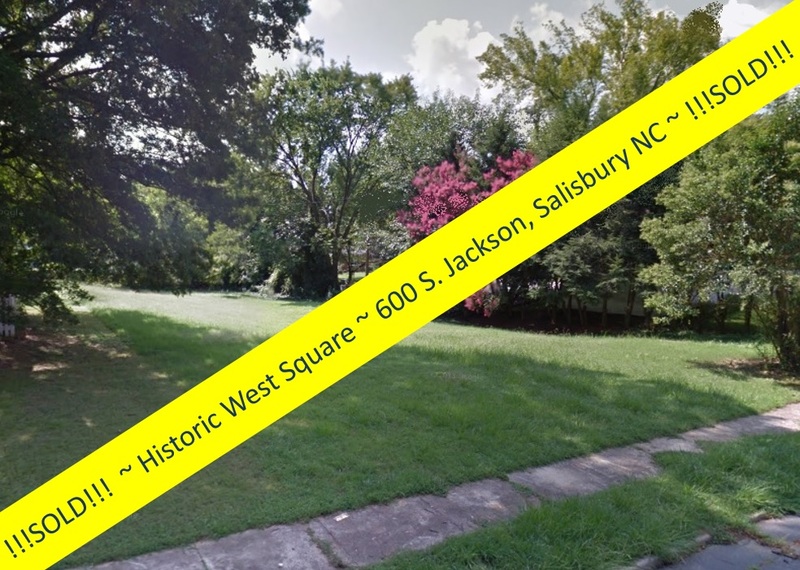 The West Square is formally known as the Salisbury Historic District. 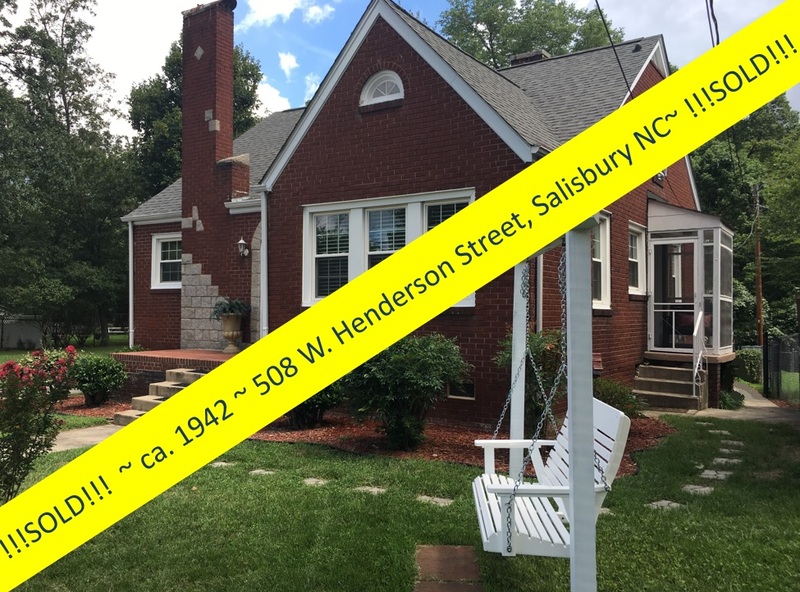 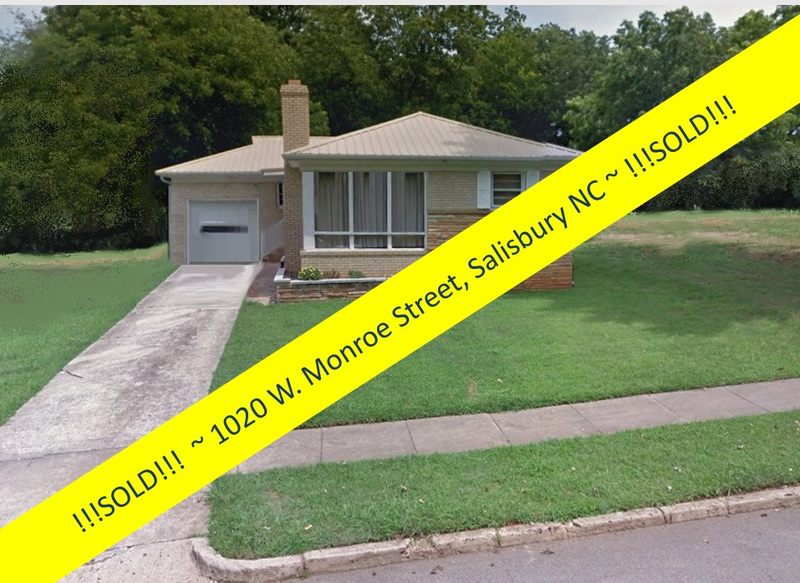 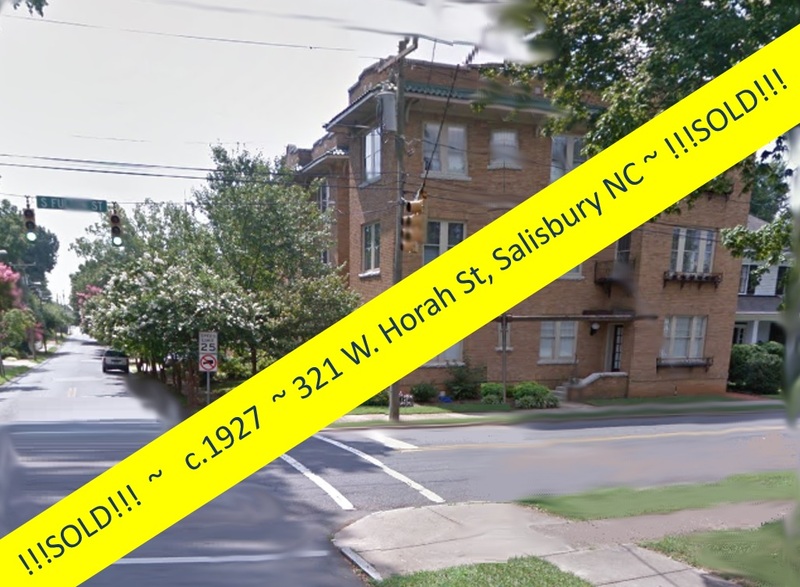 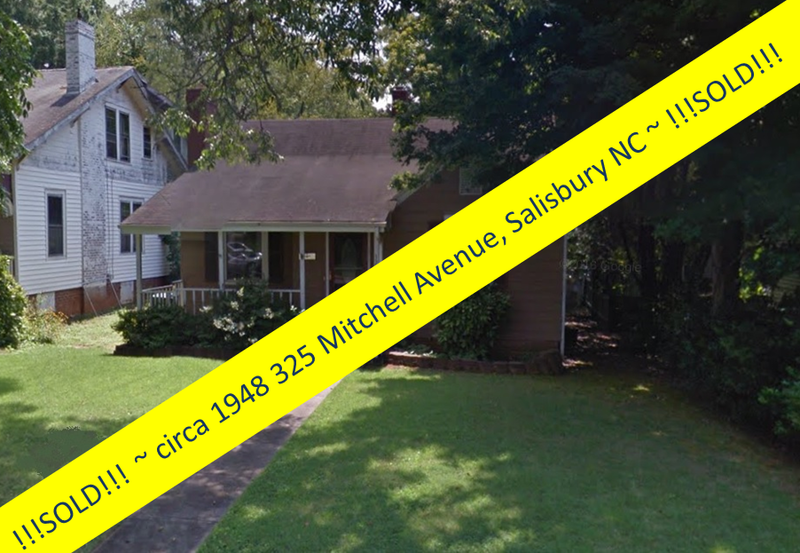 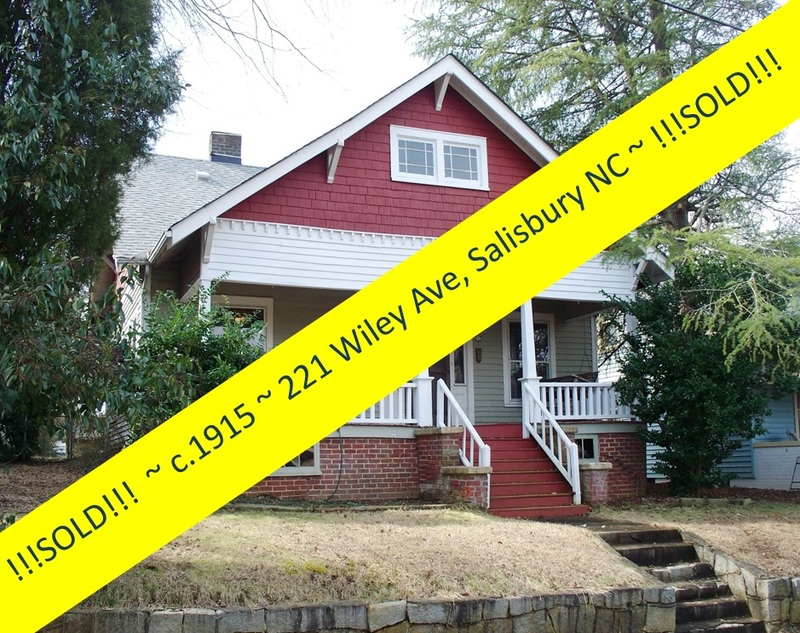 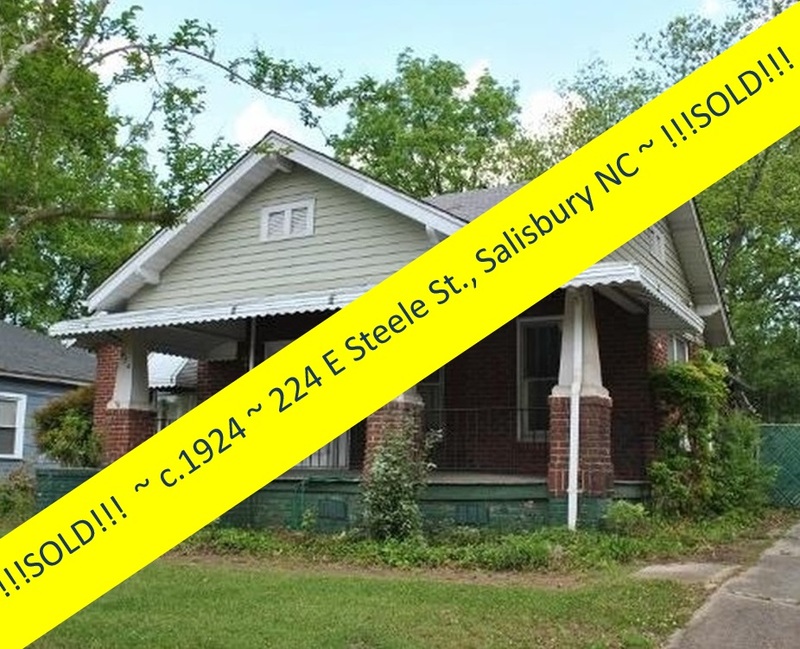 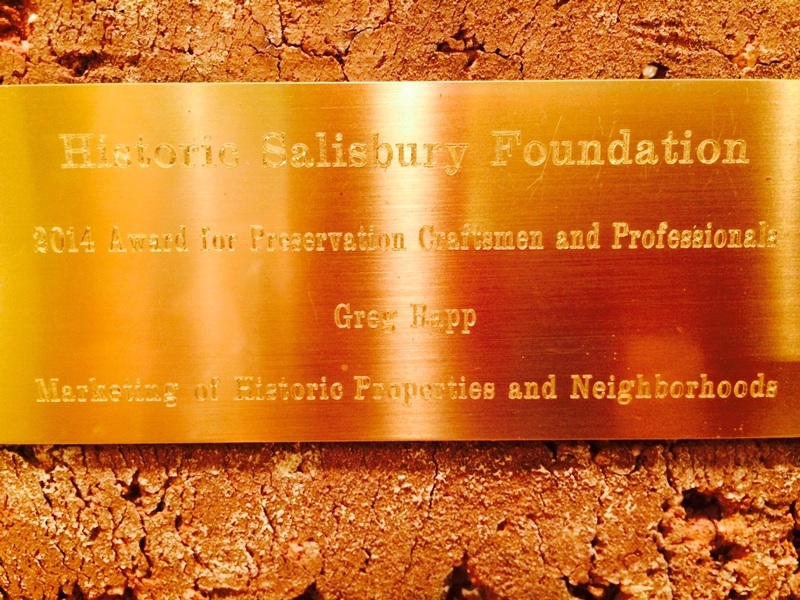 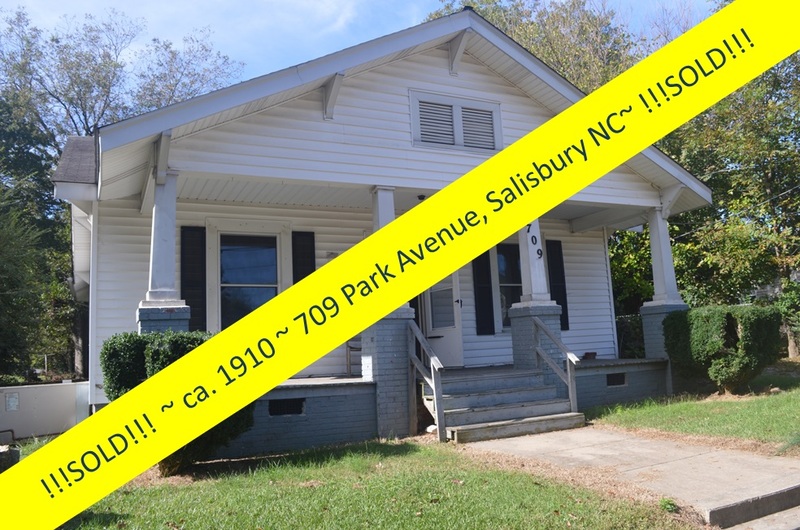 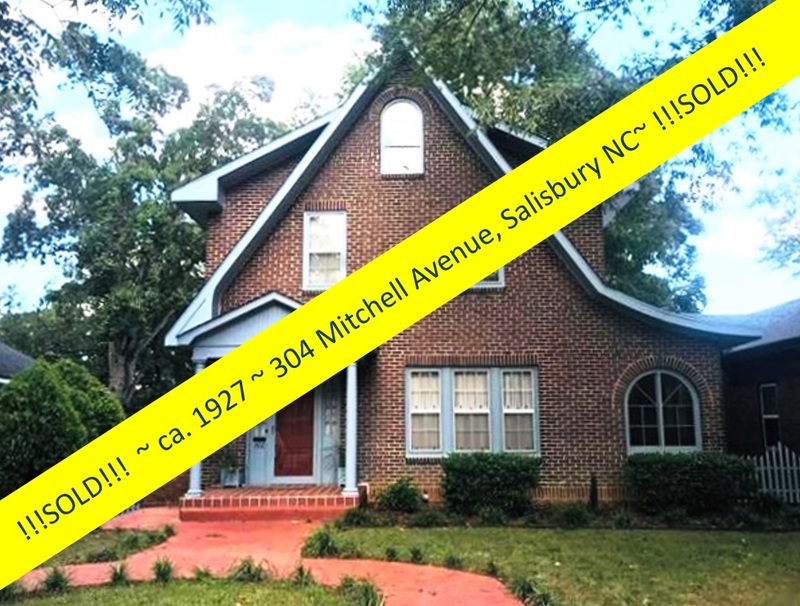 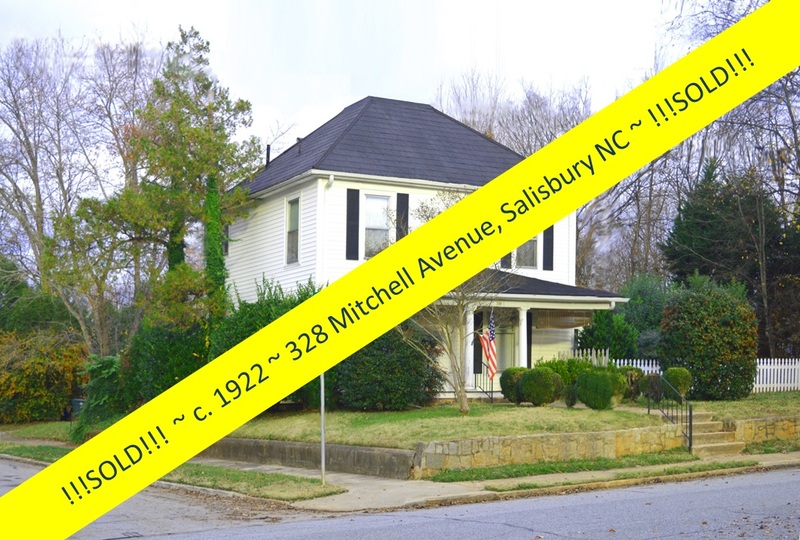 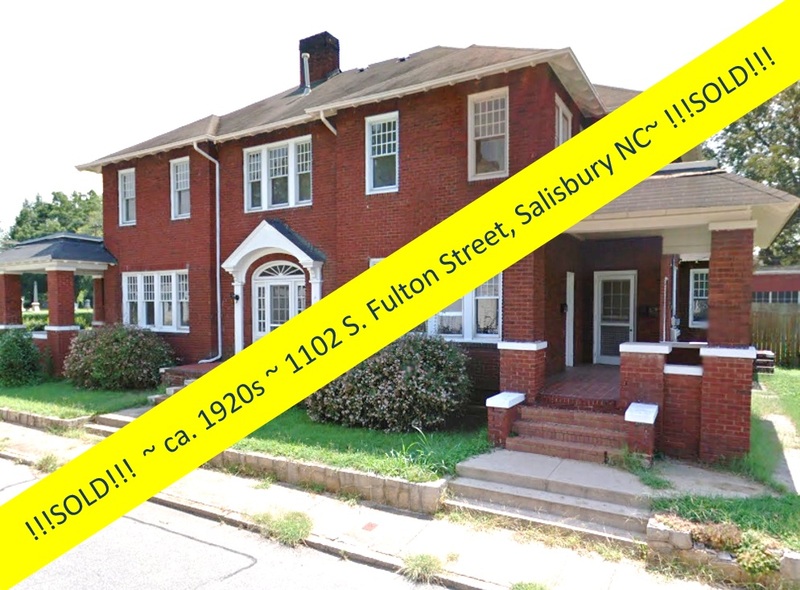 It was the first neighborhood in Salisbury to be designated as a historic district on the National Register of Historic Places in 1975 when the preservation movement first gained momentum in this city of vintage homes and is supported by a strong neighborhood association. 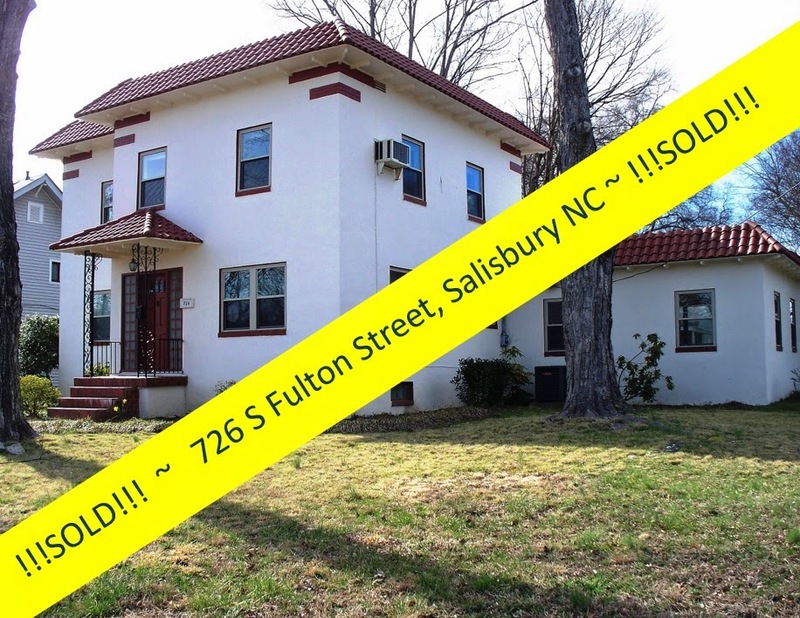 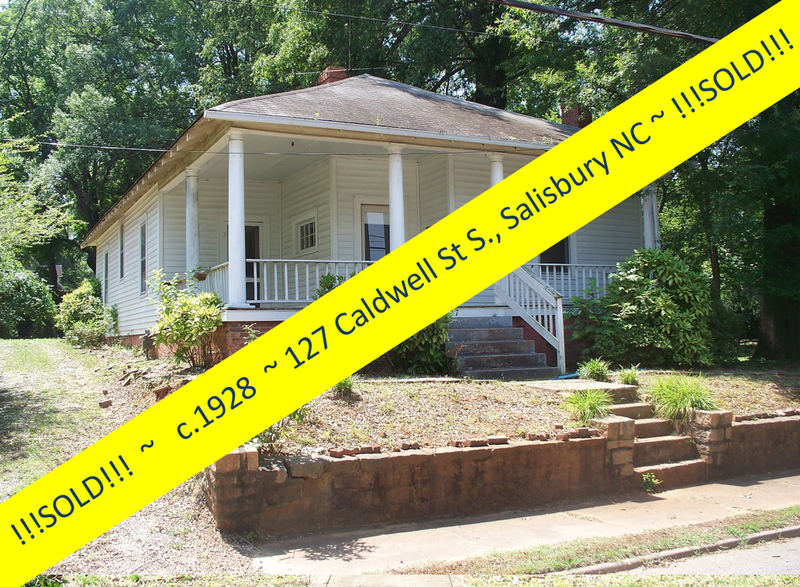 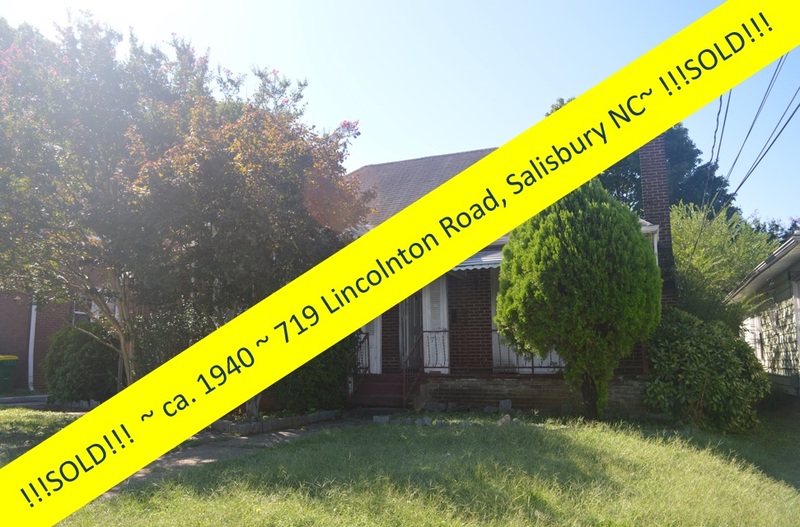 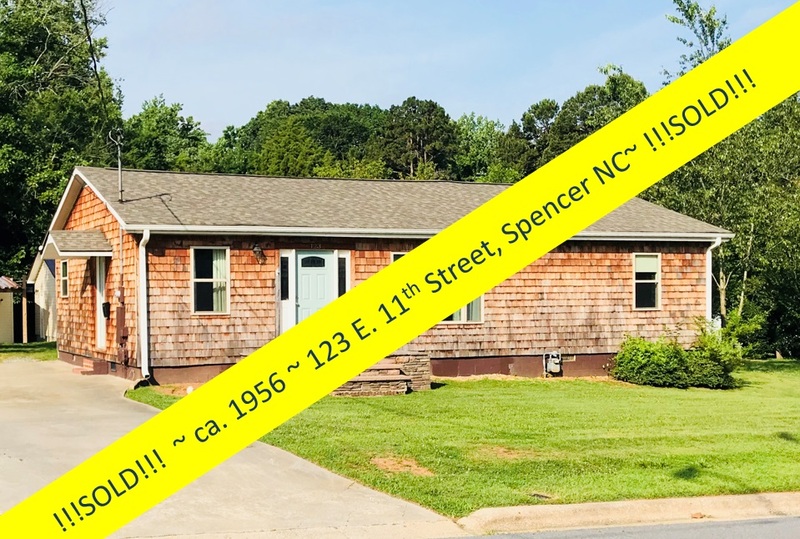 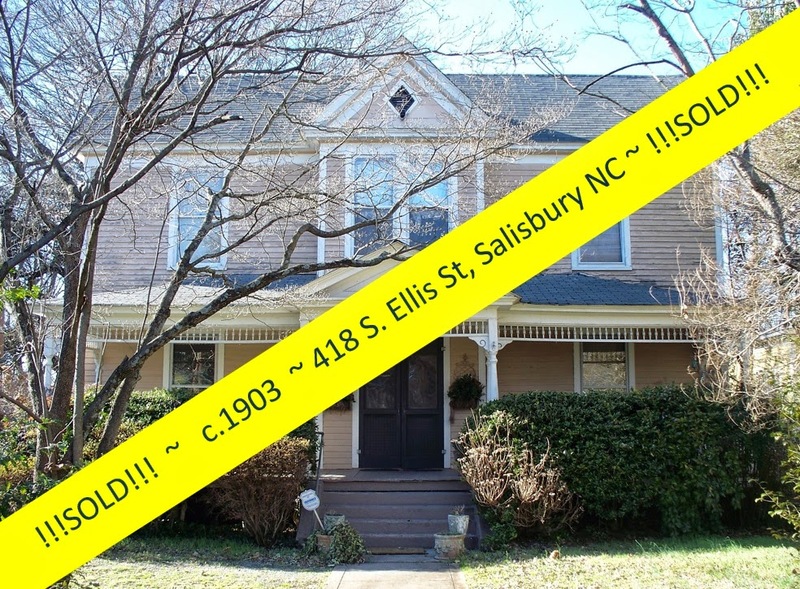 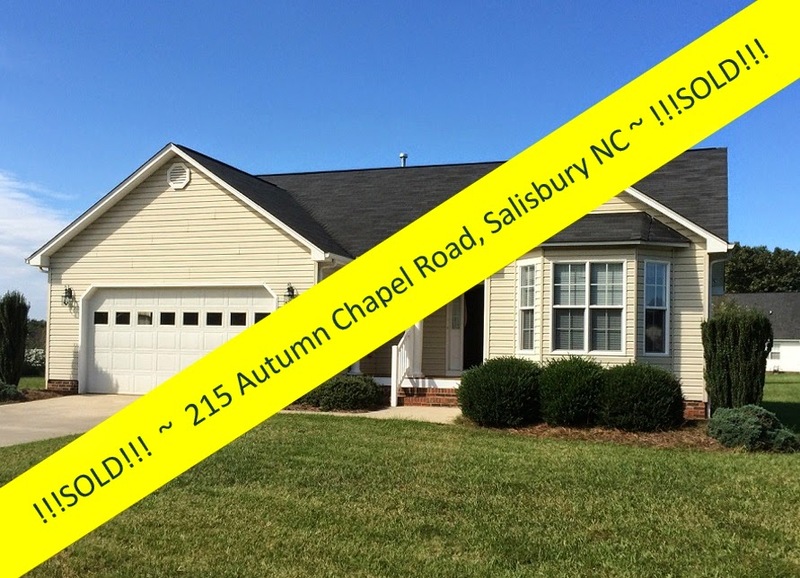 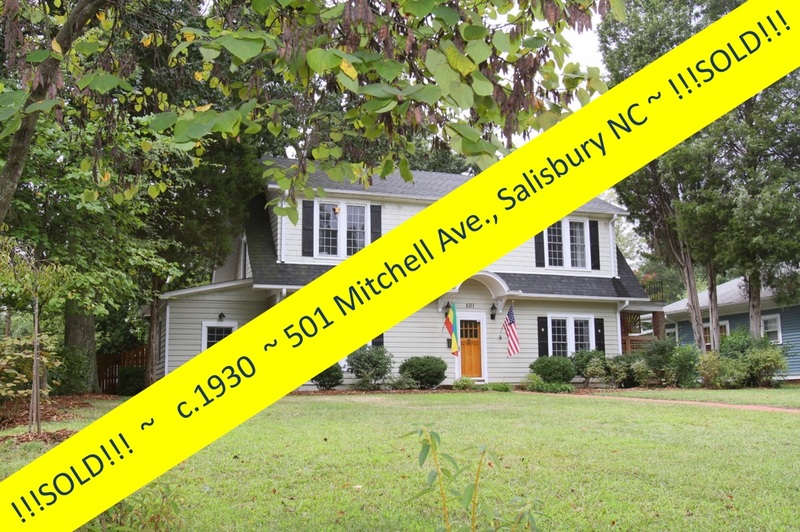 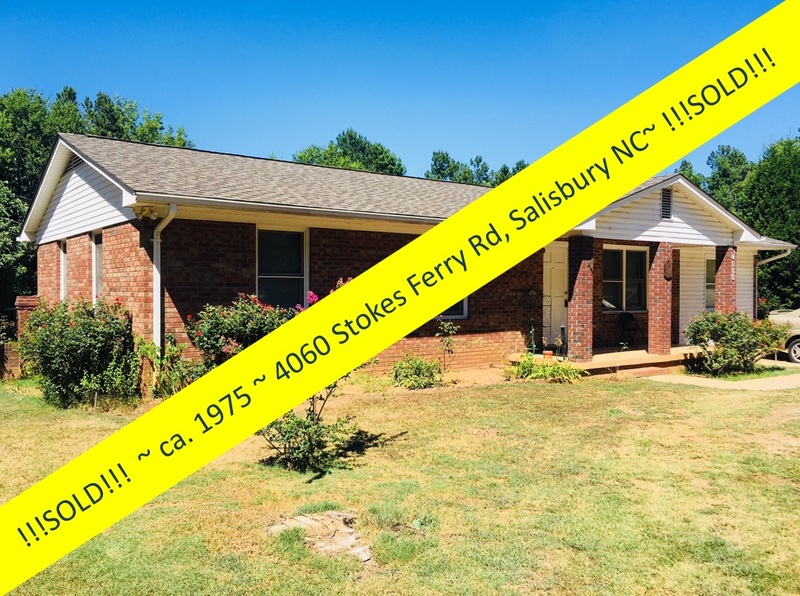 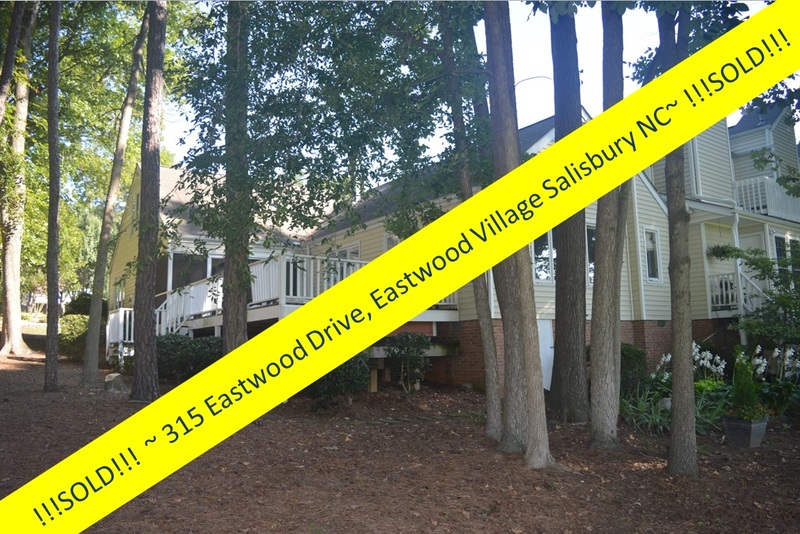 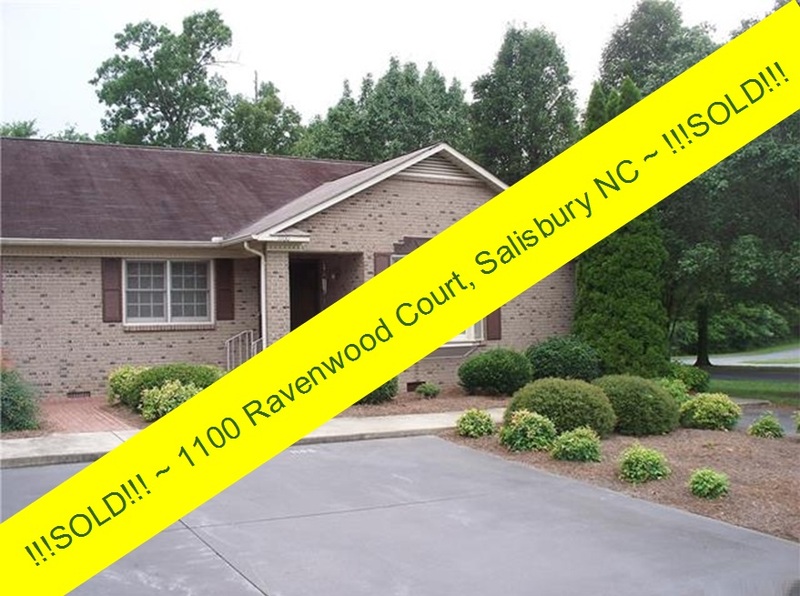 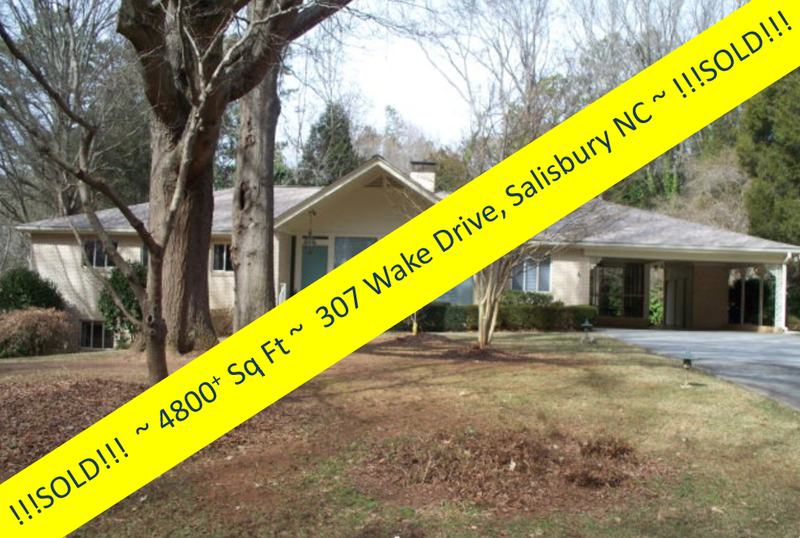 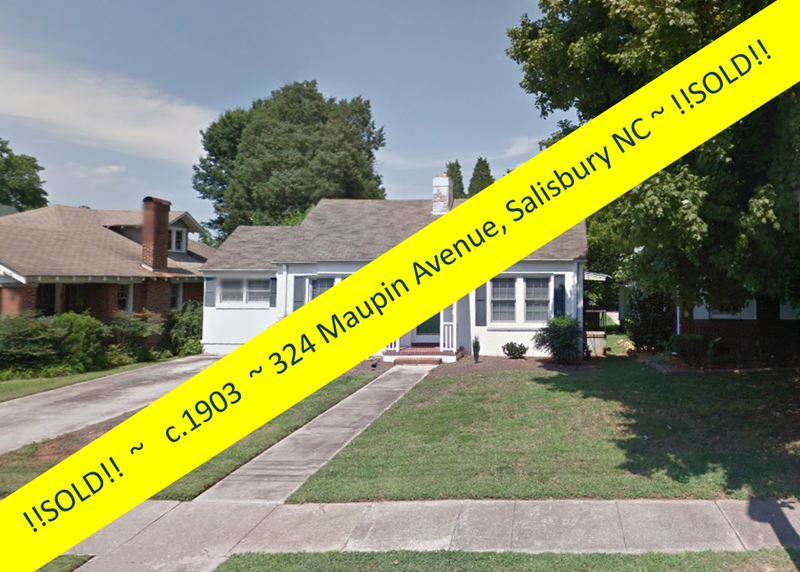 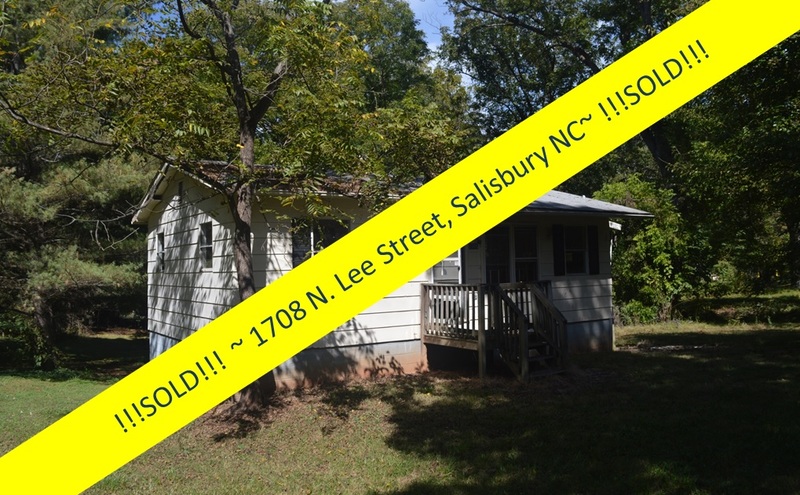 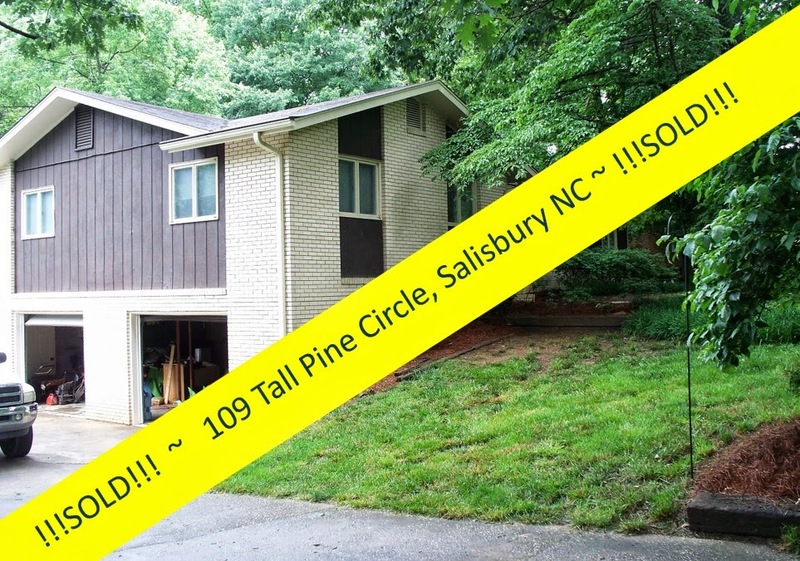 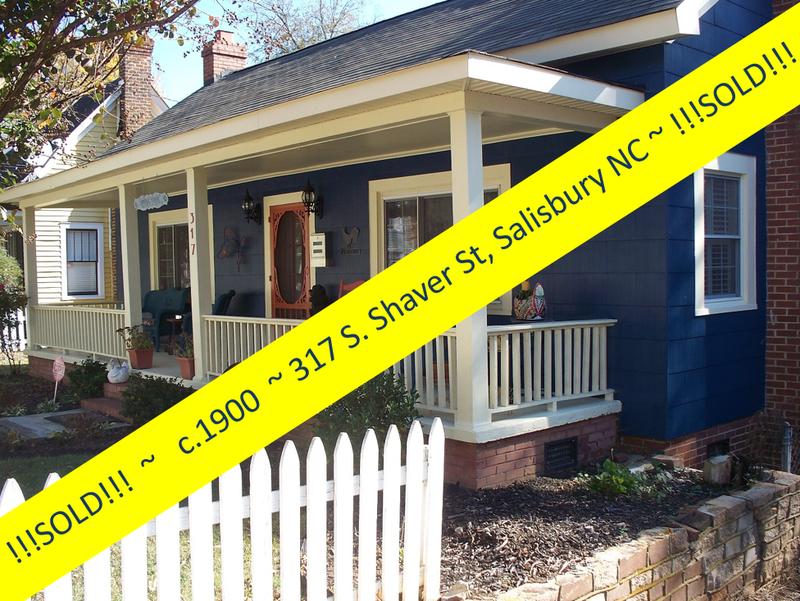 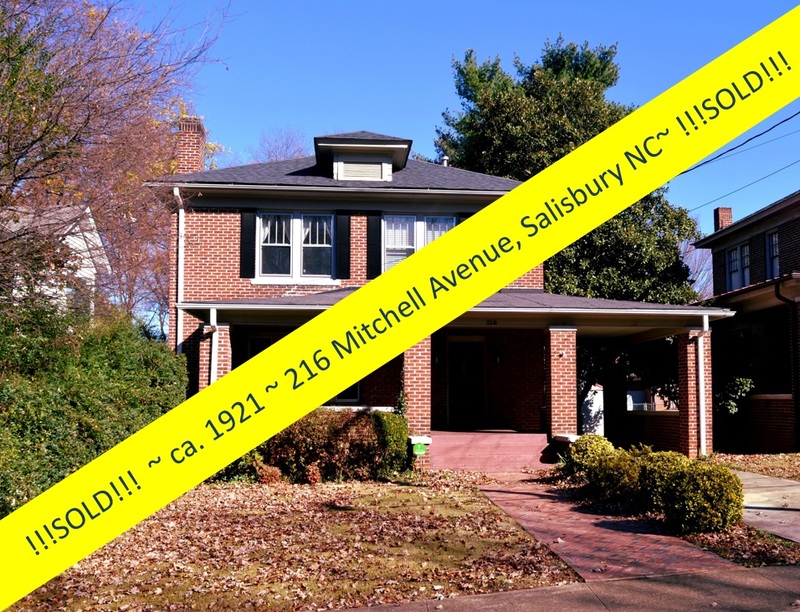 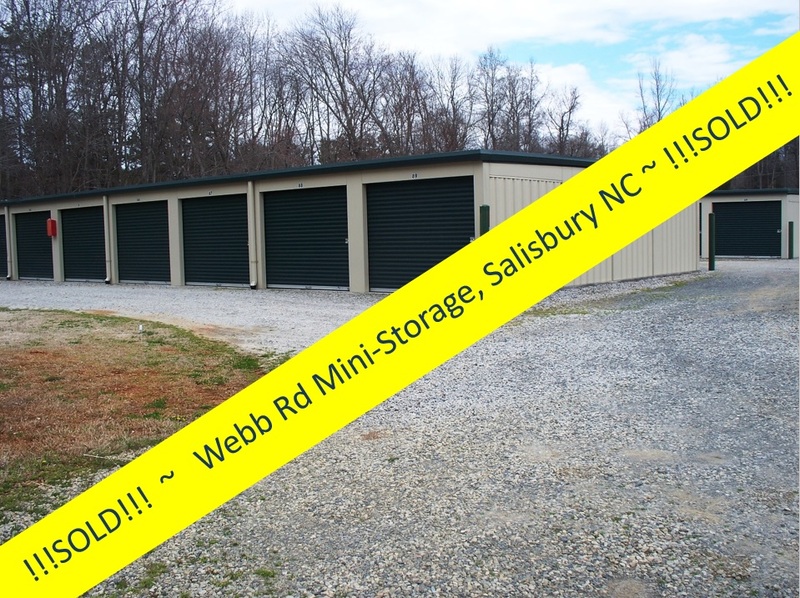 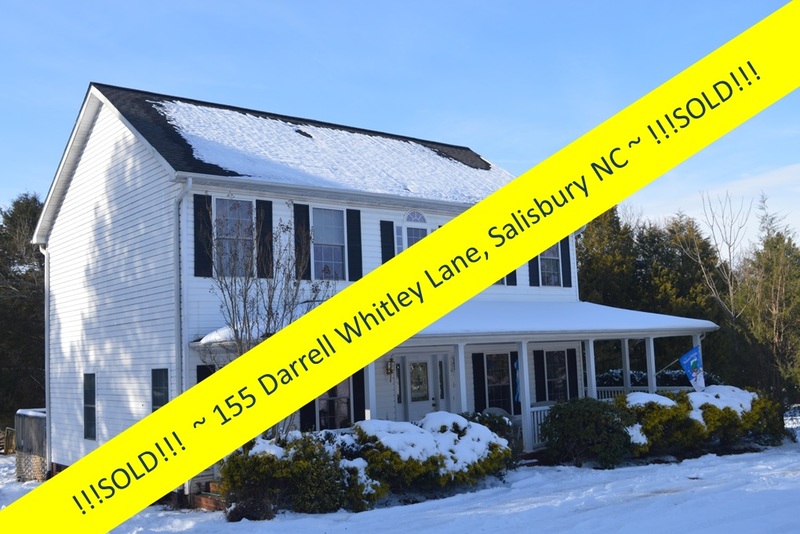 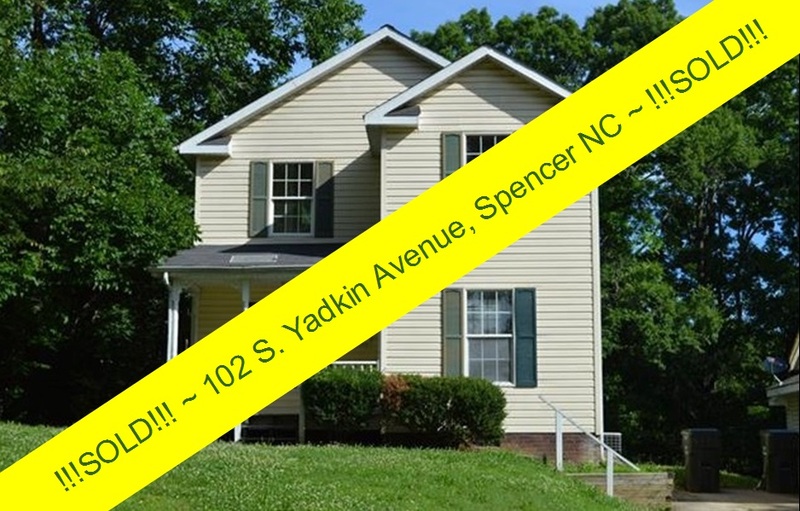 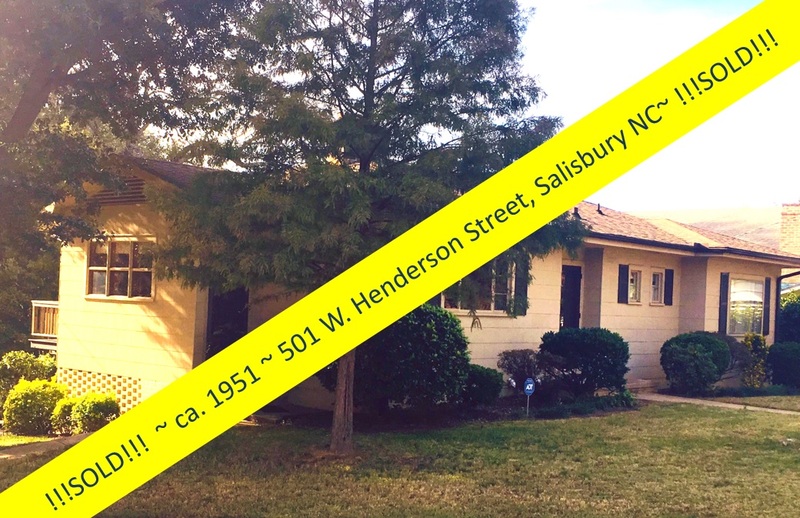 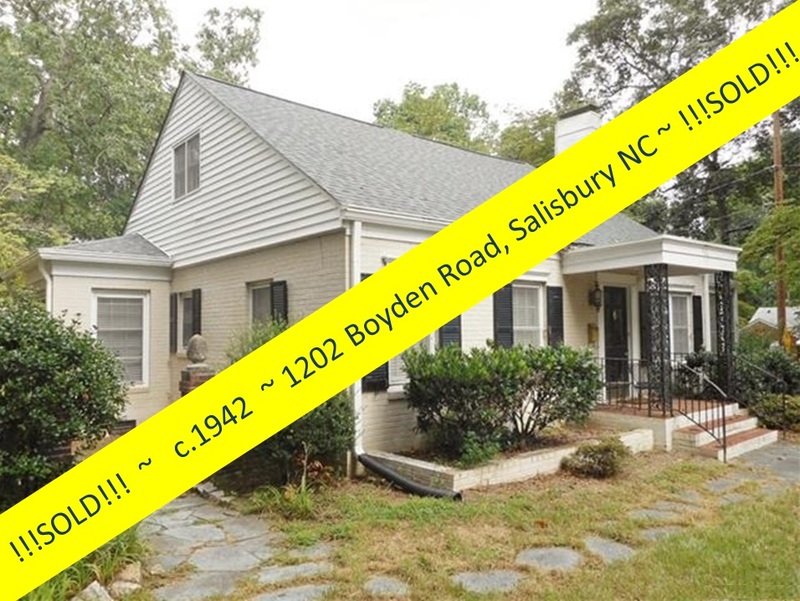 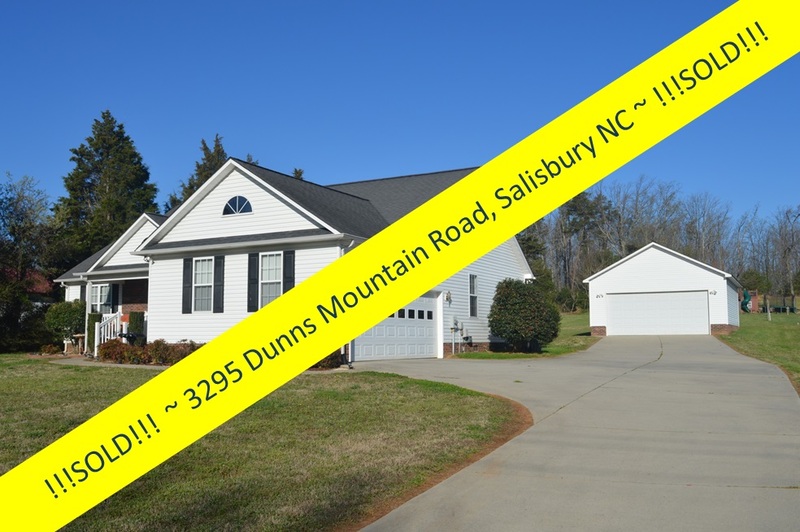 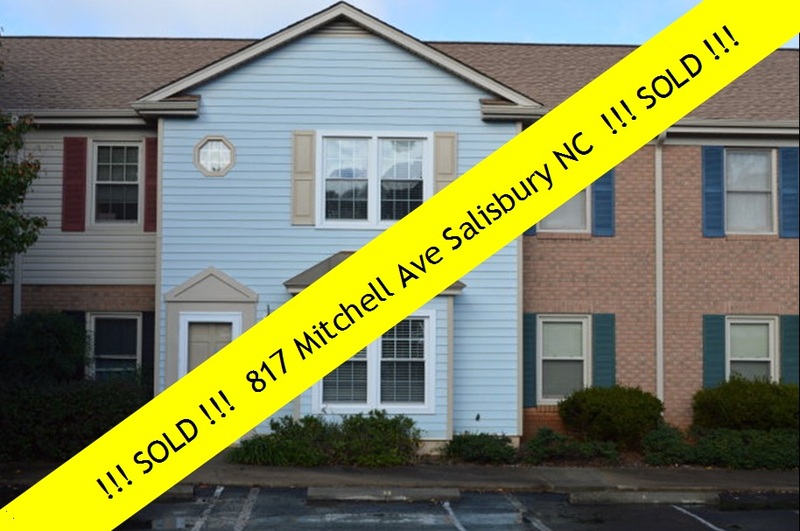 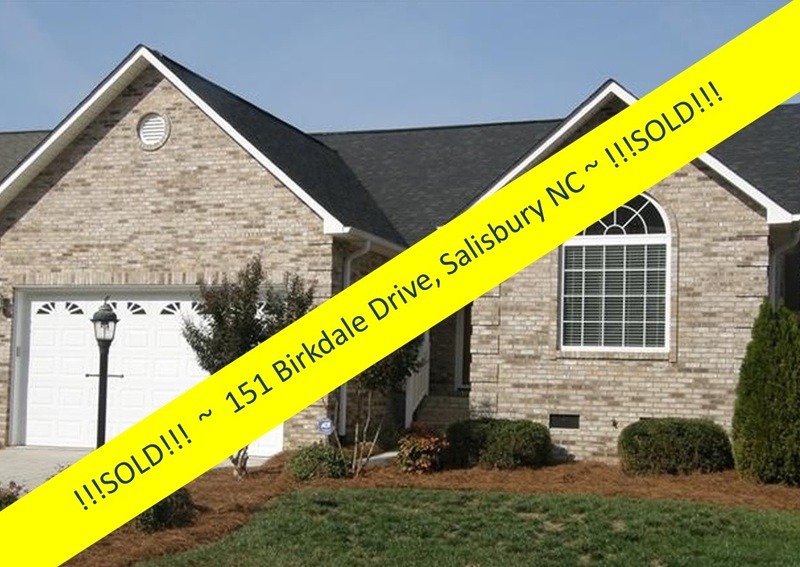 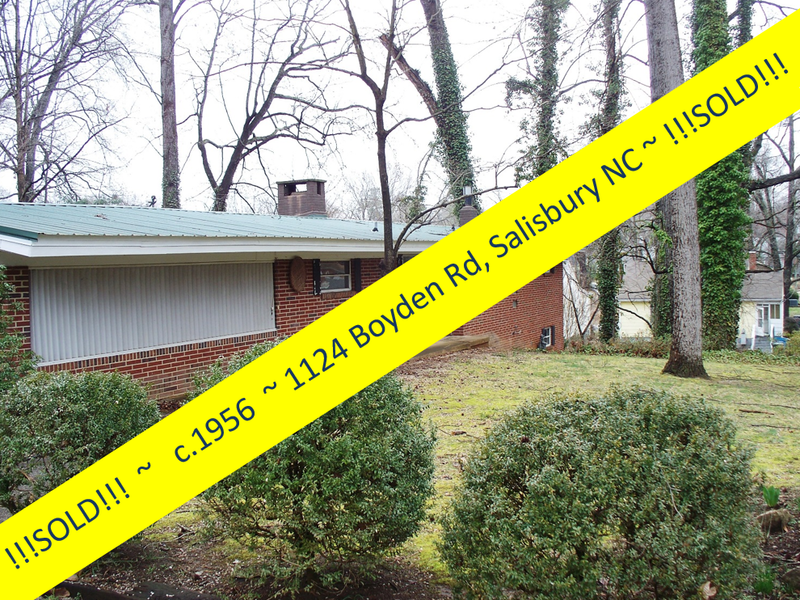 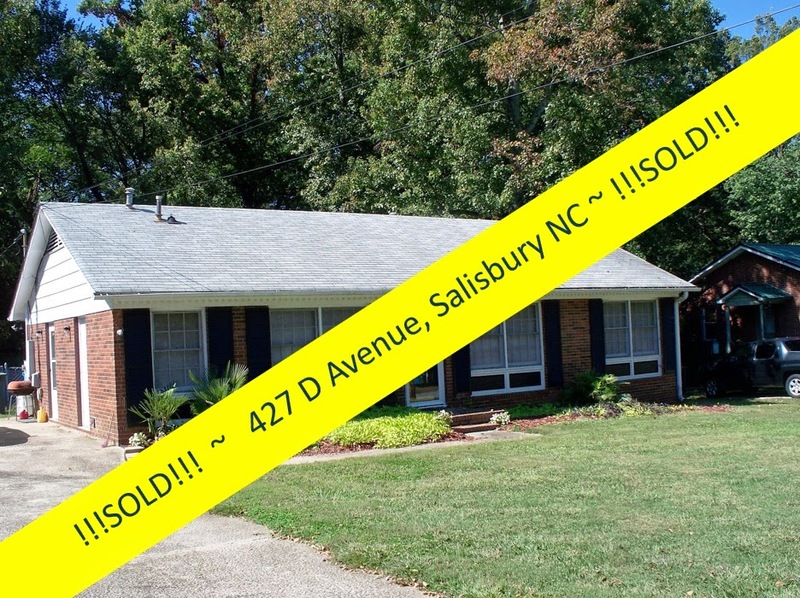 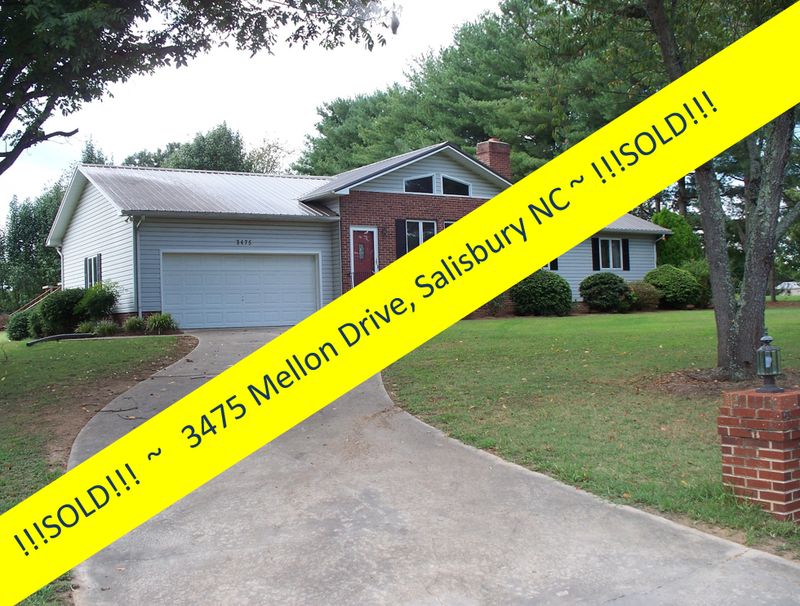 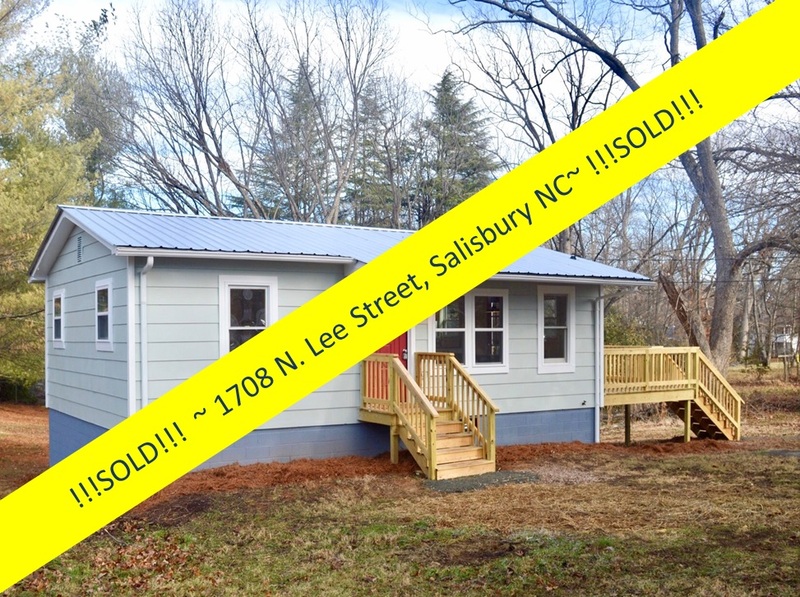 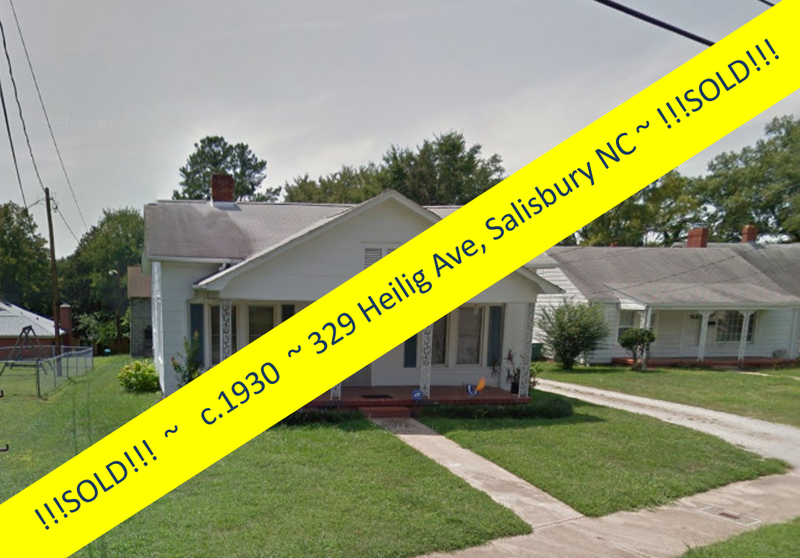 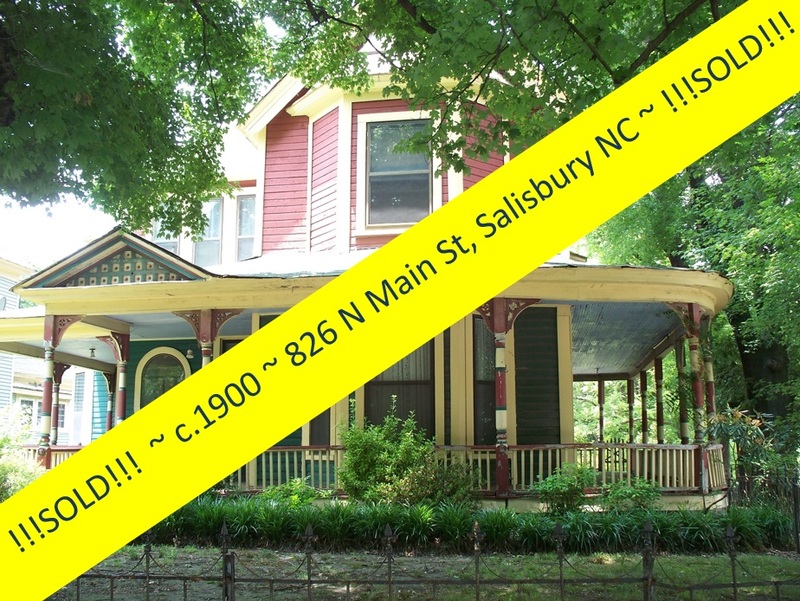 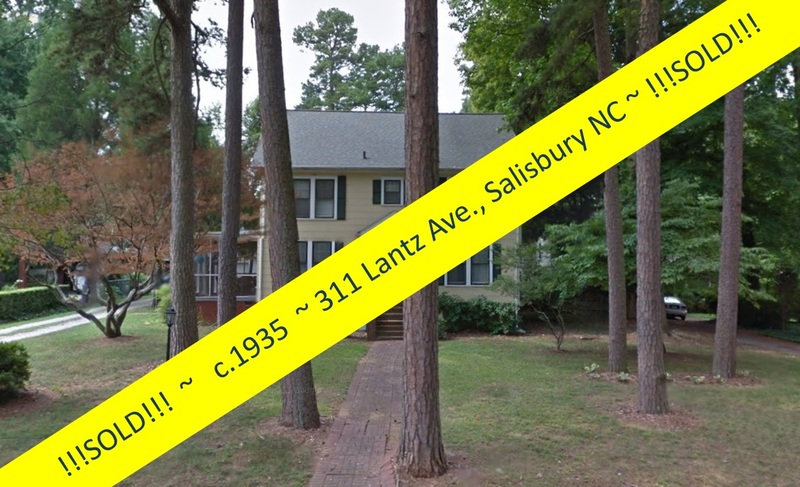 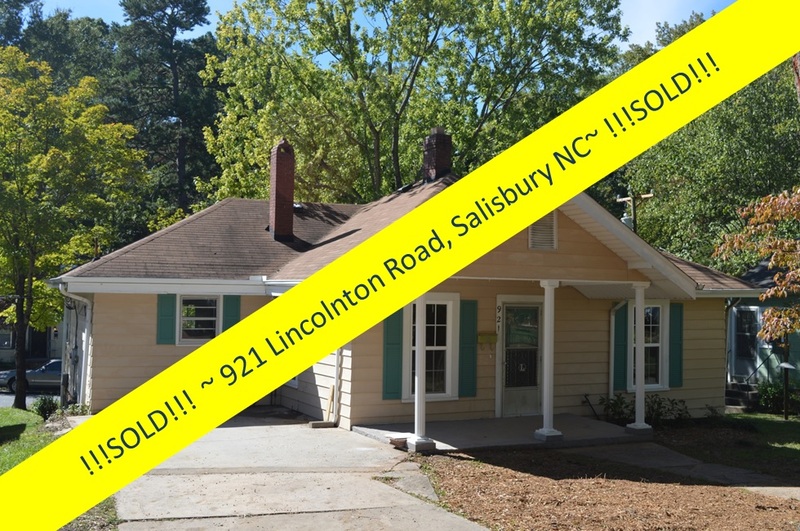 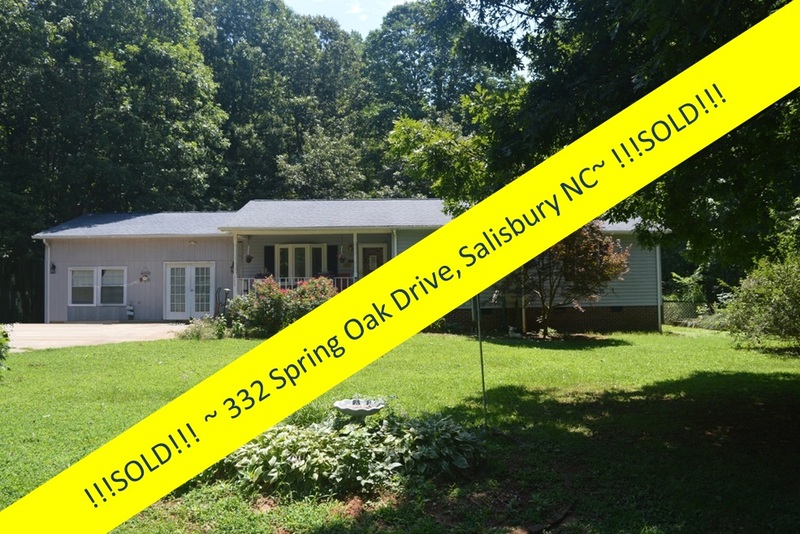 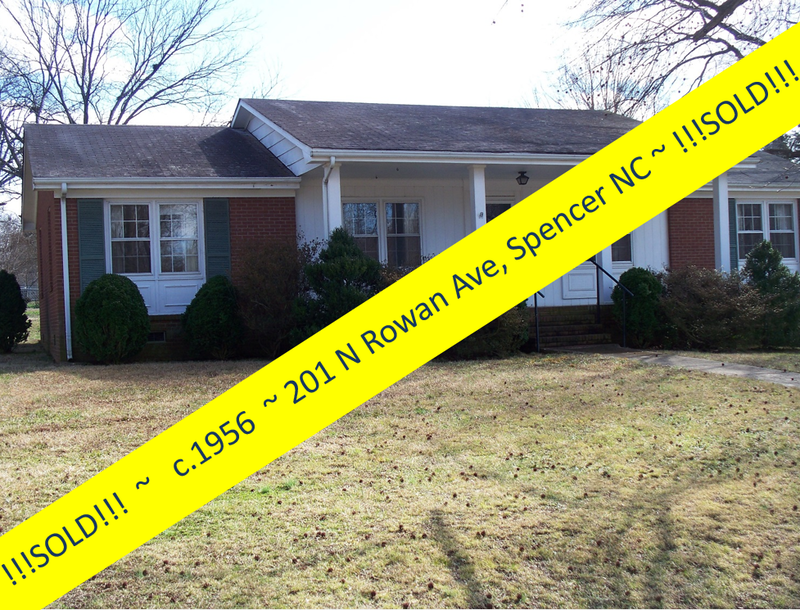 This home, although beautiful and stately and in one of Salisbury's most desirable neighborhoods, is not your move-in-ready structure. 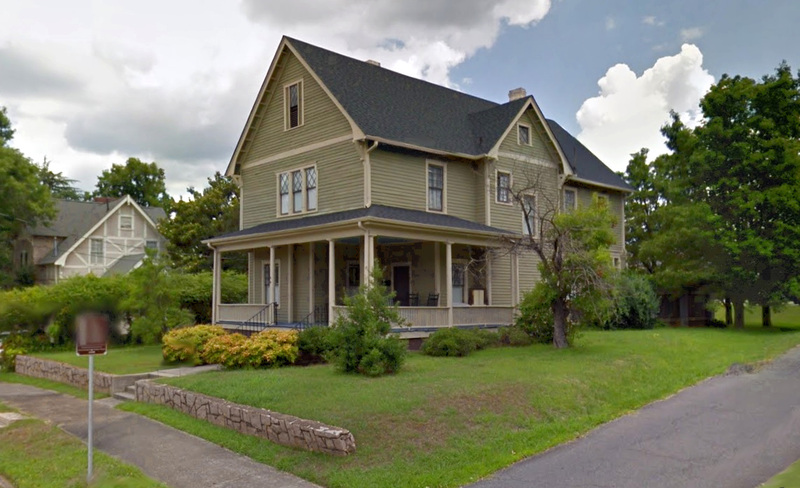 Formerly divided into multiple apartments, locally ordinances regulate that the home, once empty for a specified amount of time, must be converted to its original single-family stature. 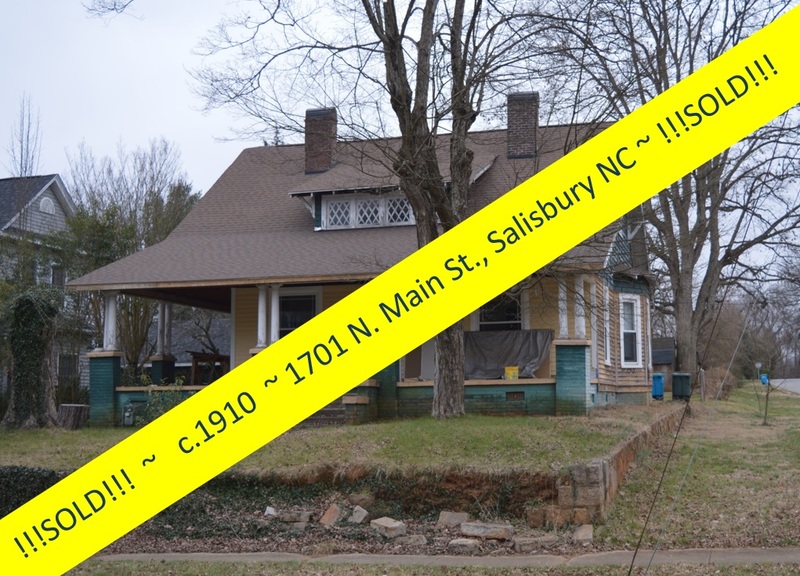 This is no small task, especially when the home had suffered some periods of neglect. 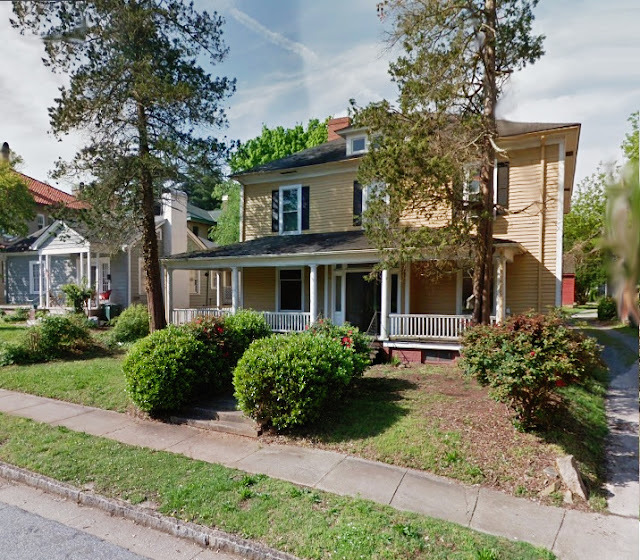 Fortunately, some have the vision to see what a home like this can become, especially in a neighborhood of this quality. 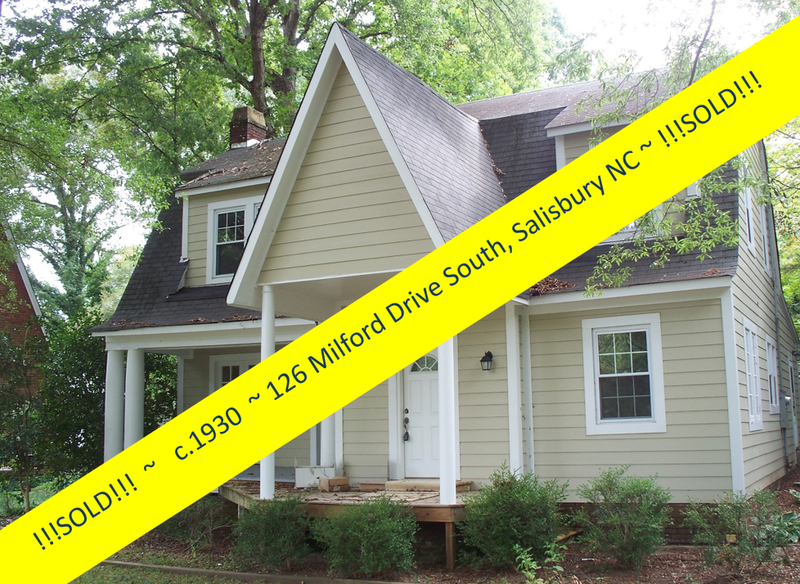 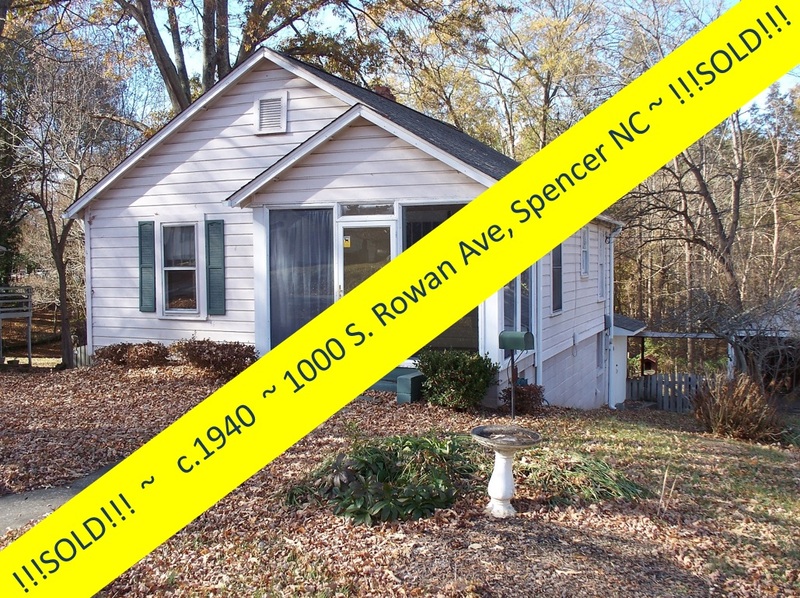 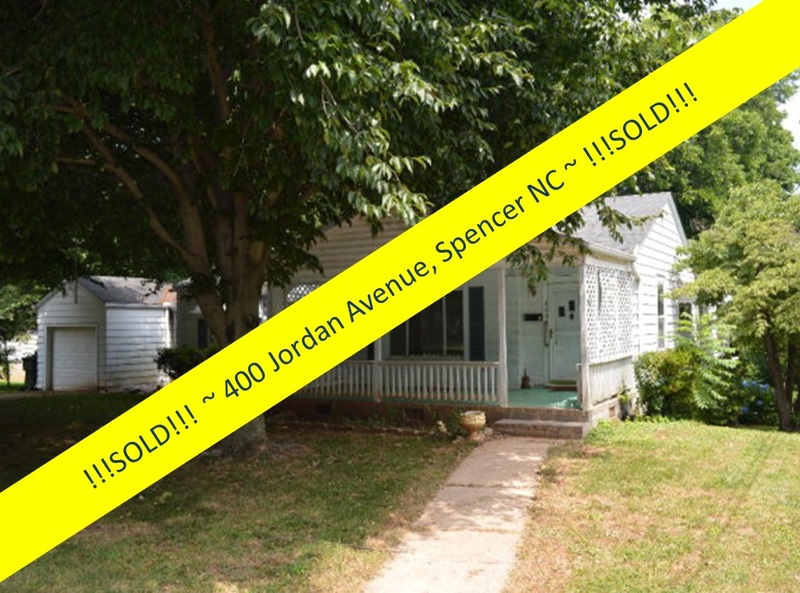 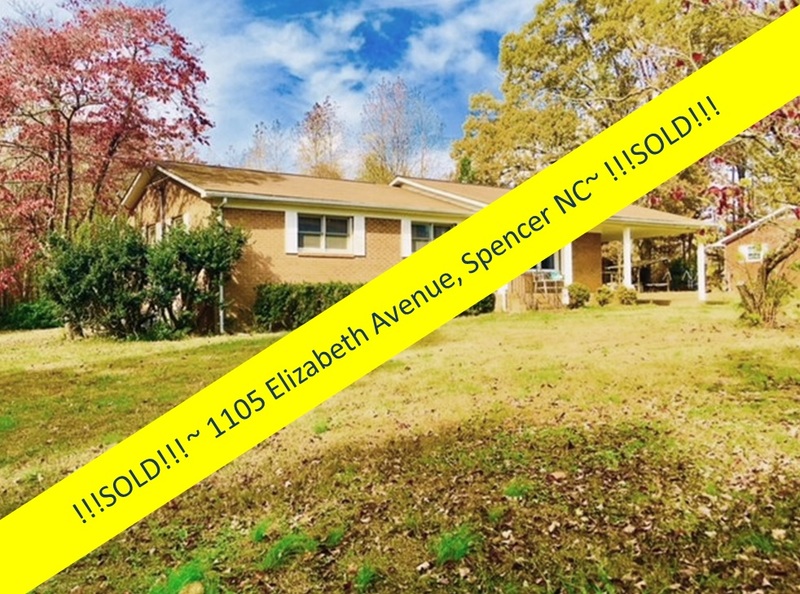 The new owners closed on the home mid-September 2018. 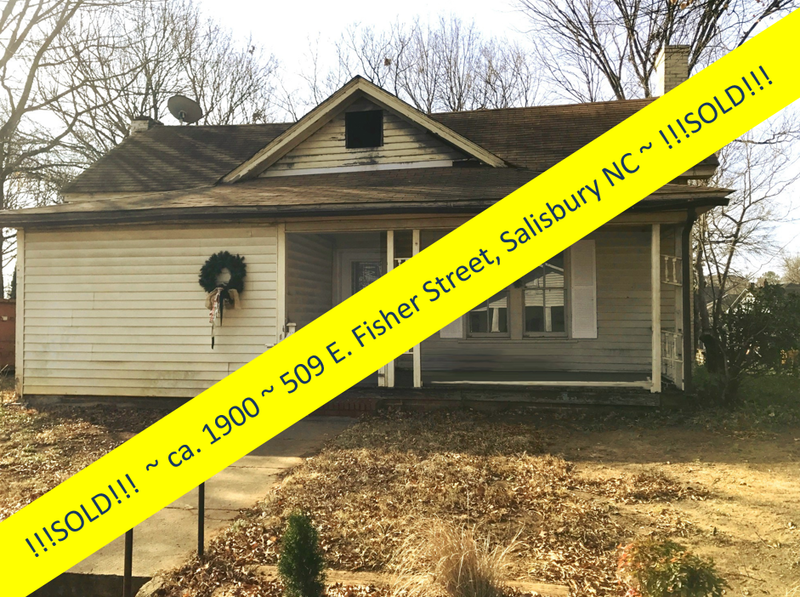 Buying a ‘fixer-upper’ is a romantic proposition. 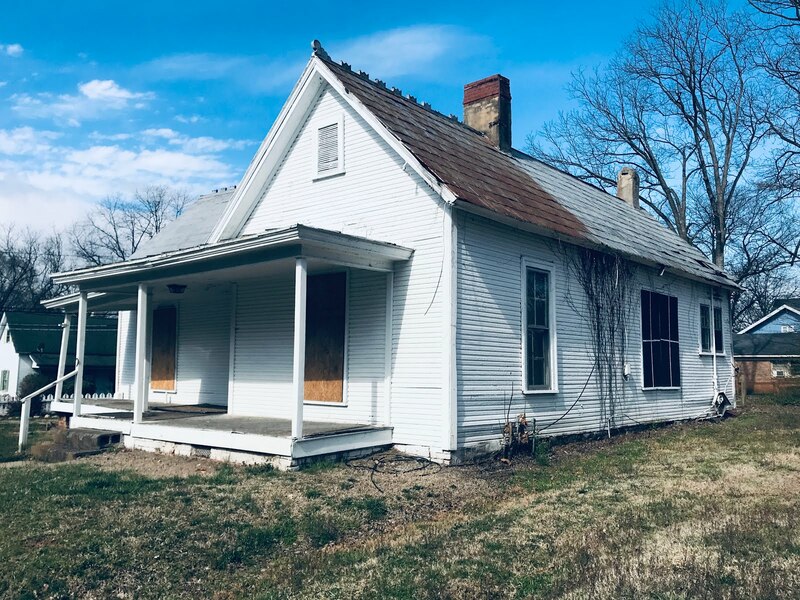 Anyone who appreciates a good antique can understand the nostalgic appeal of a vintage home whose walls are filled with history. 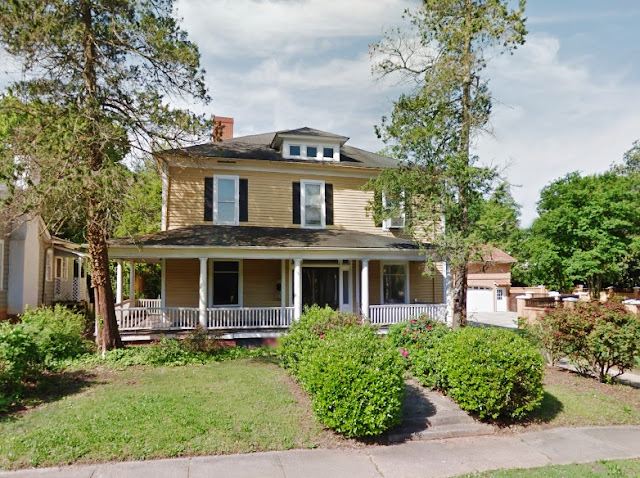 Older homes have amazing character traits and historical features that most new homes simply do not have. 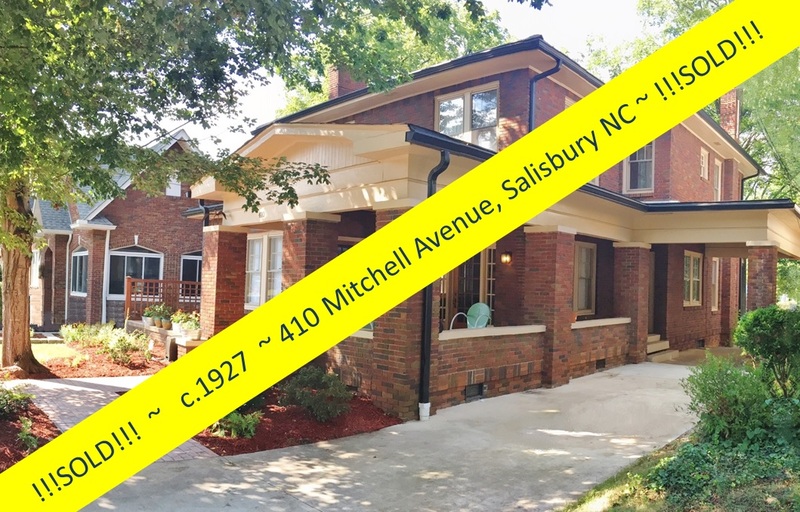 The custom, hand-crafted qualities of an older home usually mean long-lasting value and a durable structure that one cannot find now-a-days. 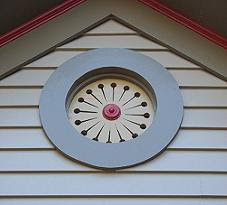 Most of today’s builders do not take the time to dove-tail wooden joints, or hand-scrape large wooden ceiling beams. 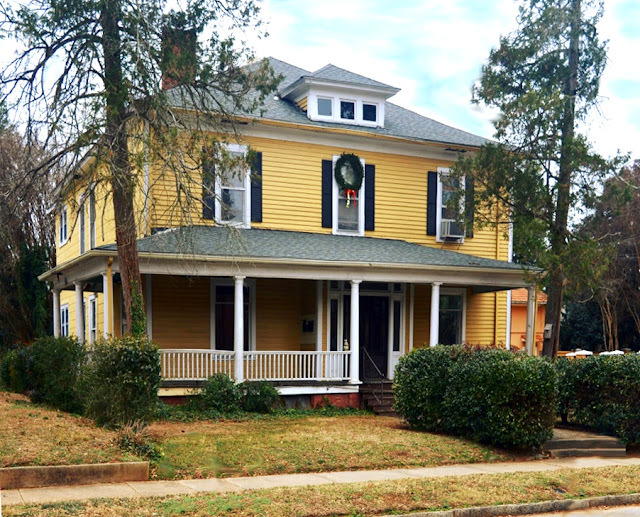 These are the qualities that make us fall in love with a historic home. Older homes have character that’s hard to buy: Wide-plank wood floors, solid wood craftsman doors, wrap around front porches … the list of reasons to love an elderly home could go on forever. 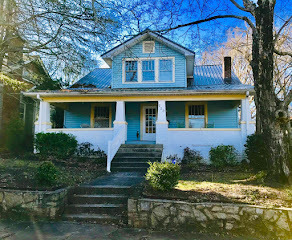 To a certain extent, you can replicate these characteristics into a newly built home, hiring a custom builder that can build homes that are full of character, allowing you to forgo all the unseen repairs of an older relic. 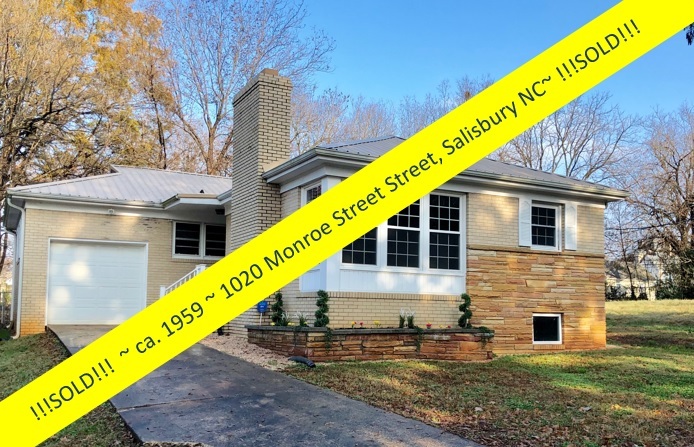 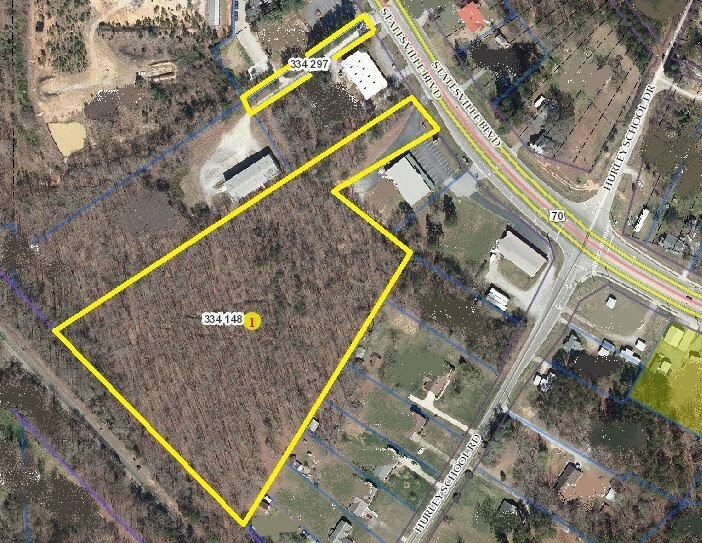 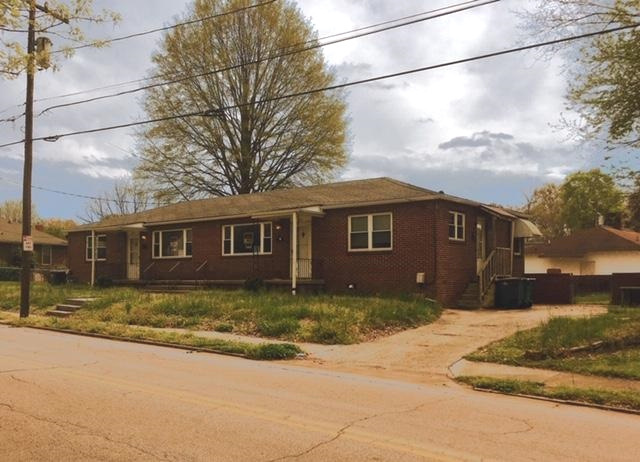 However, a new home usually comes with a young neighborhood that is still developing, which means no massive century-old trees in the front yard, and unpredictable neighborhood developments. A tree-lined street and quaint neighborhood do not happen overnight, hence the appeal of older neighborhoods where everything is already in place and established. 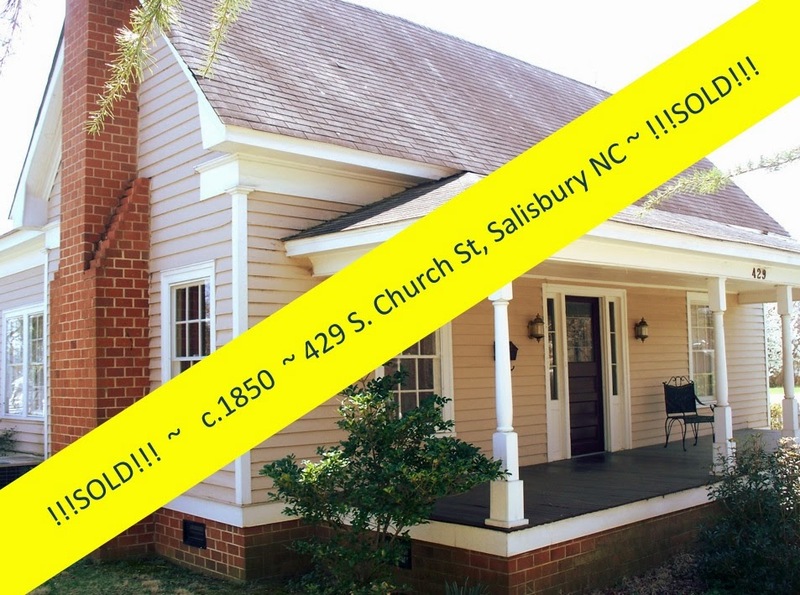 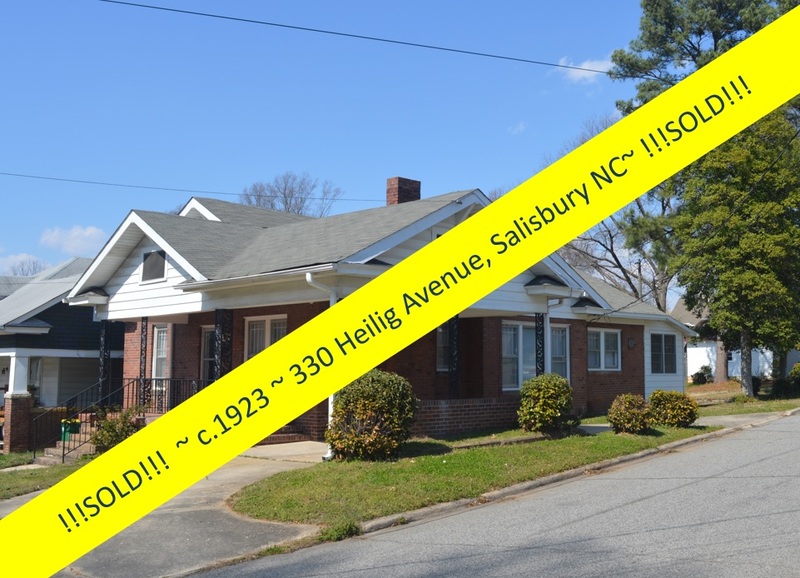 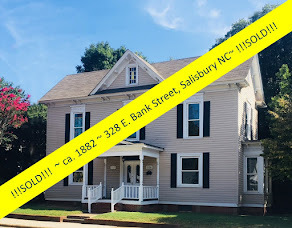 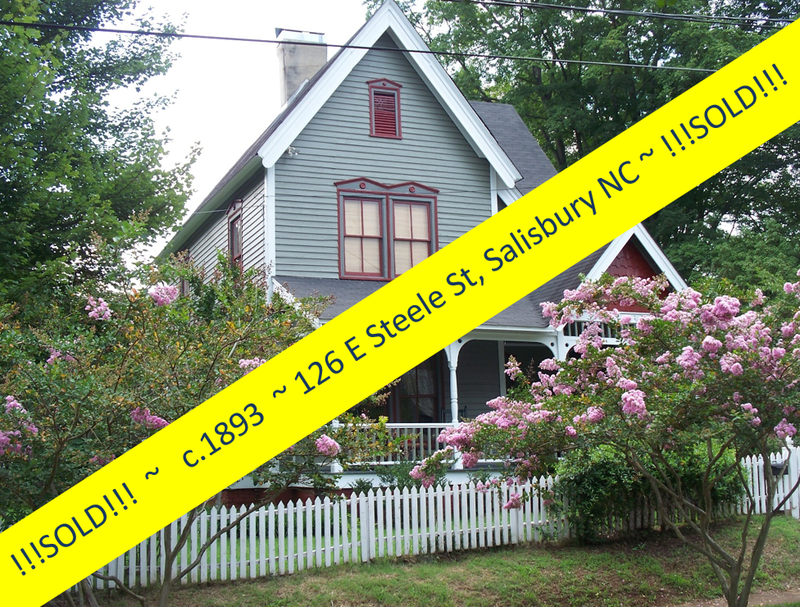 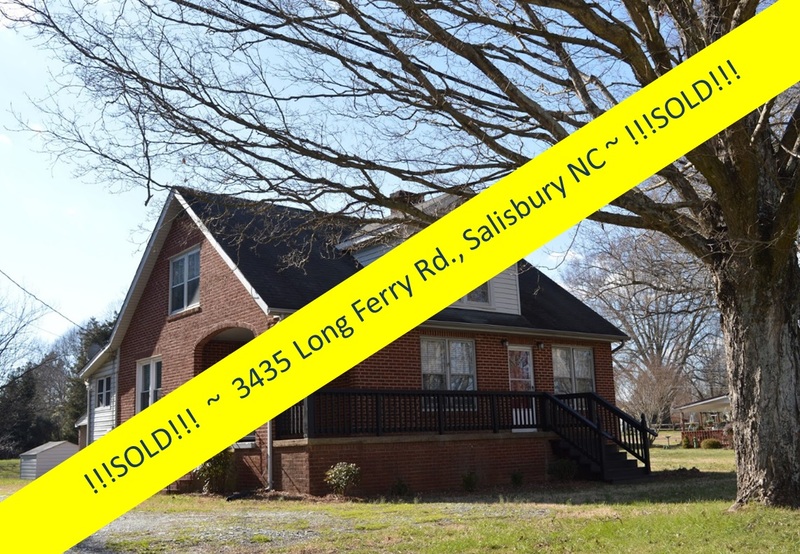 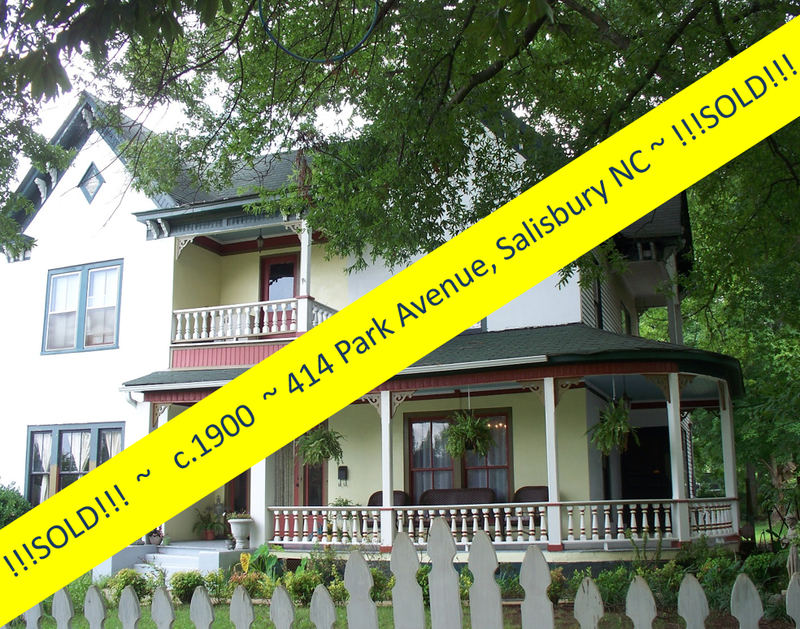 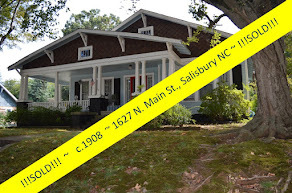 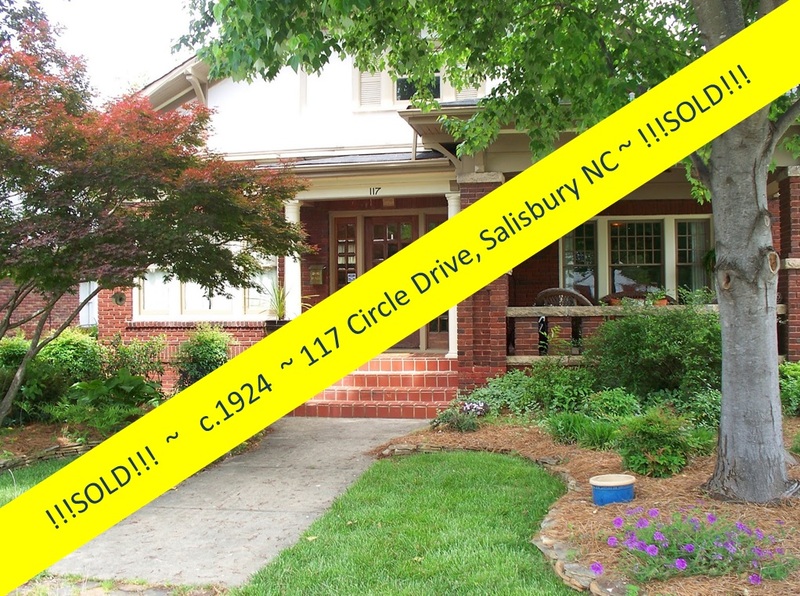 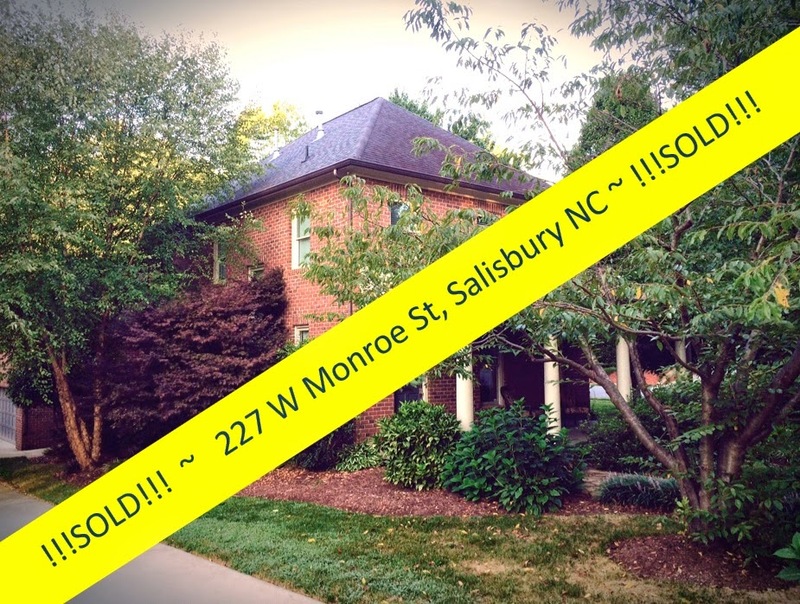 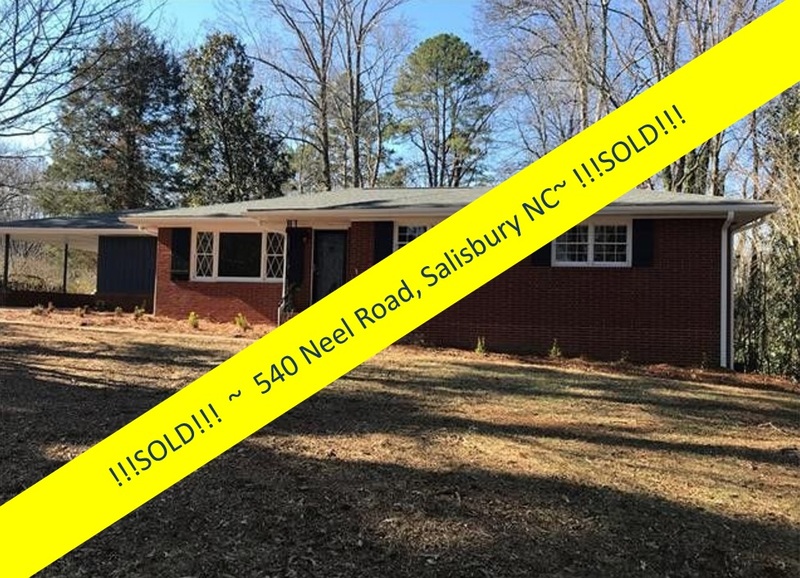 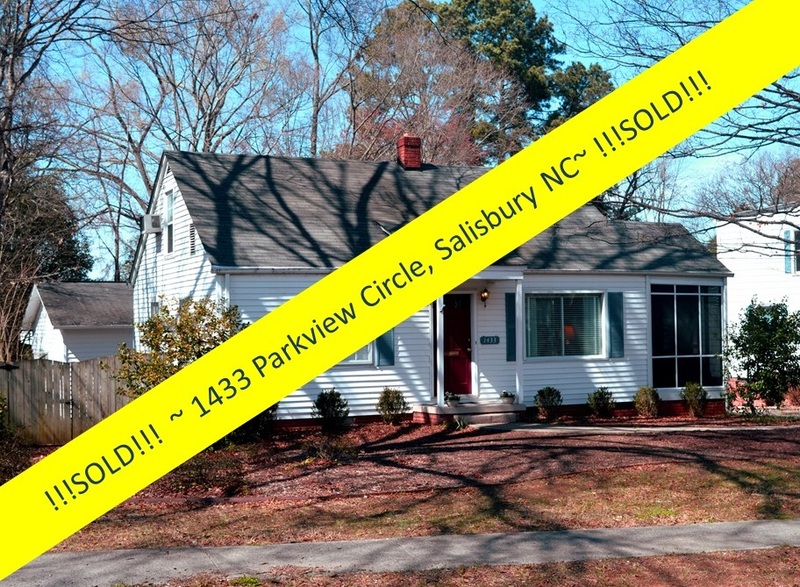 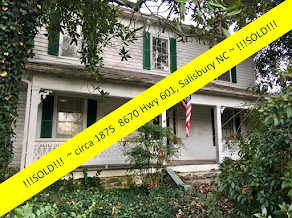 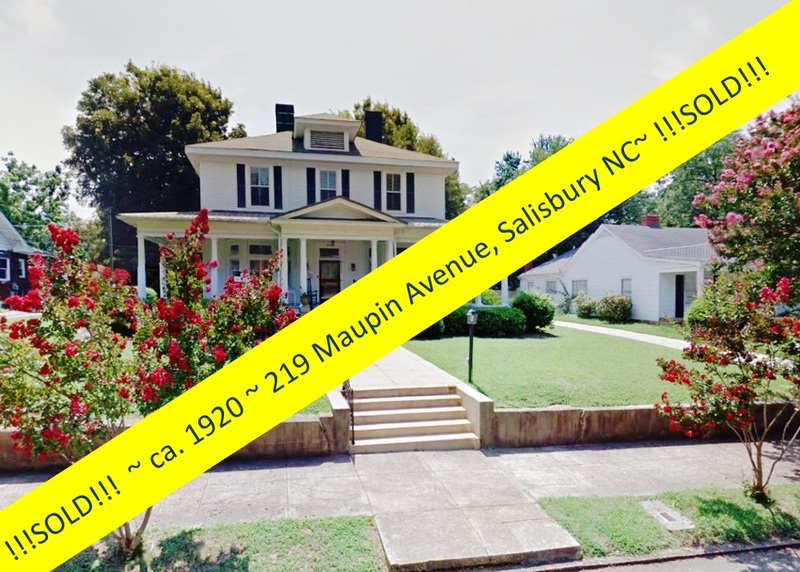 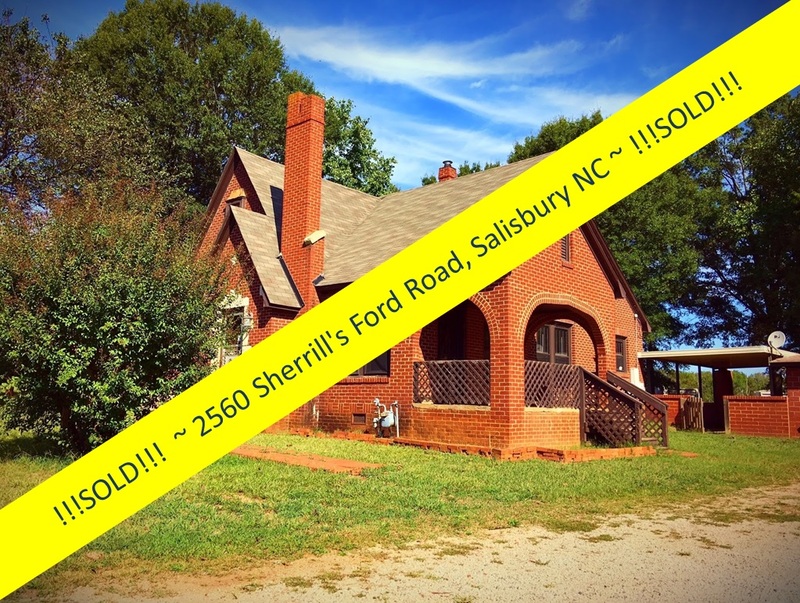 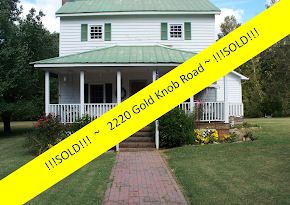 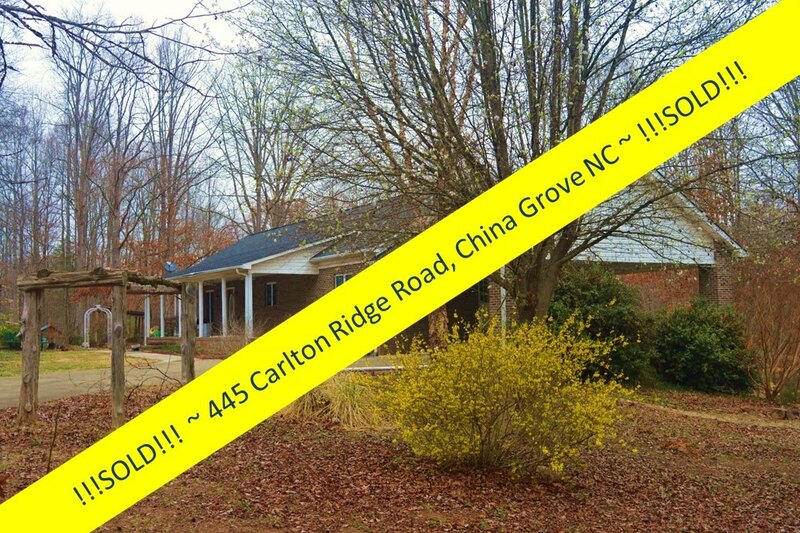 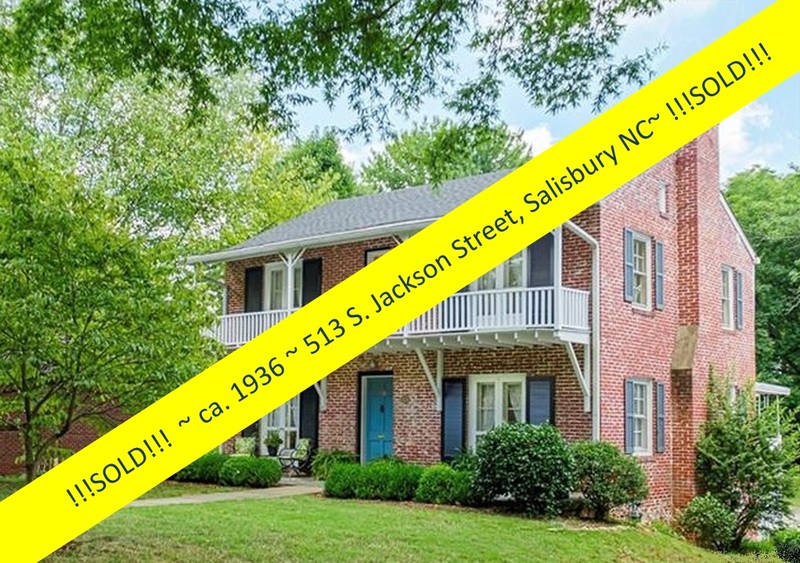 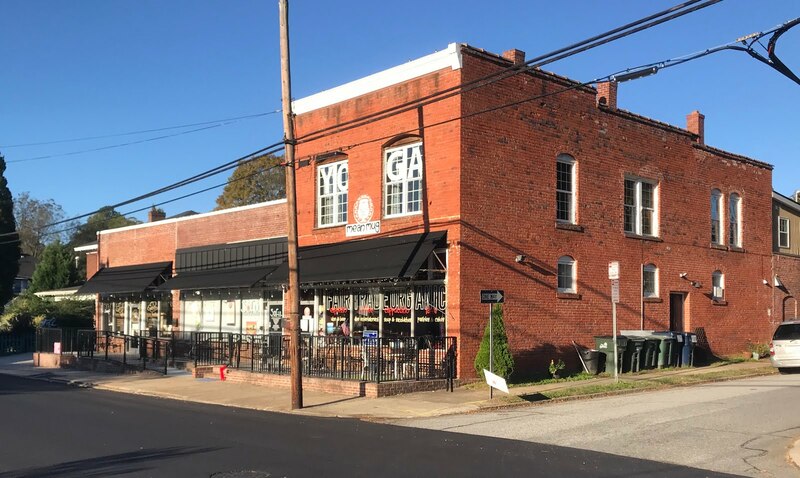 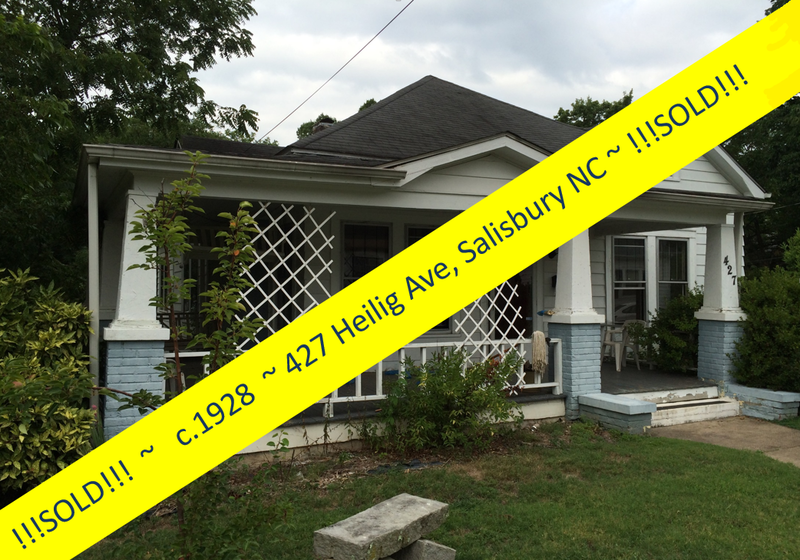 When you are ready to sell your vintage home, or you're ready to purchase the antique home of your dreams, give Salisbury NC real estate agent Greg Rapp a call: 704.213.6846. 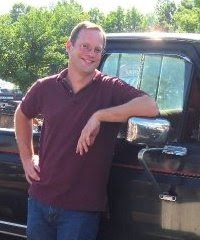 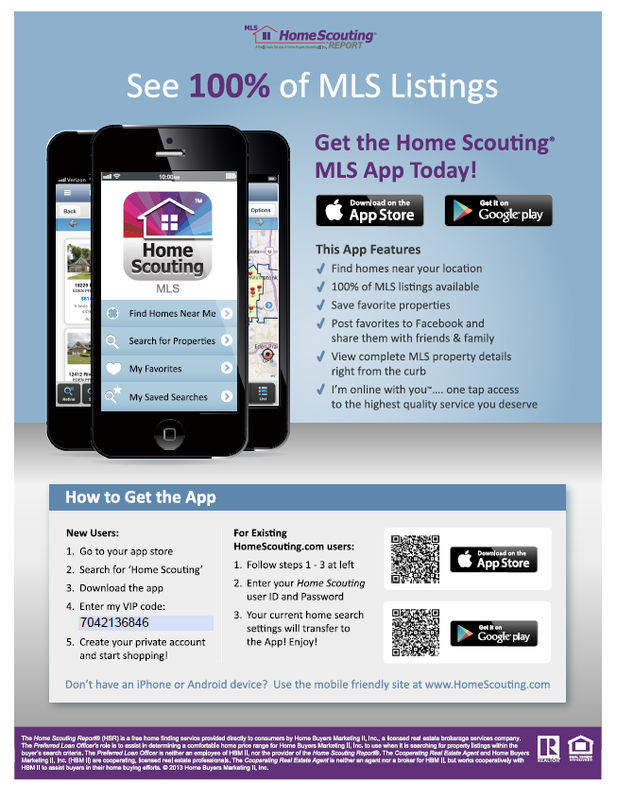 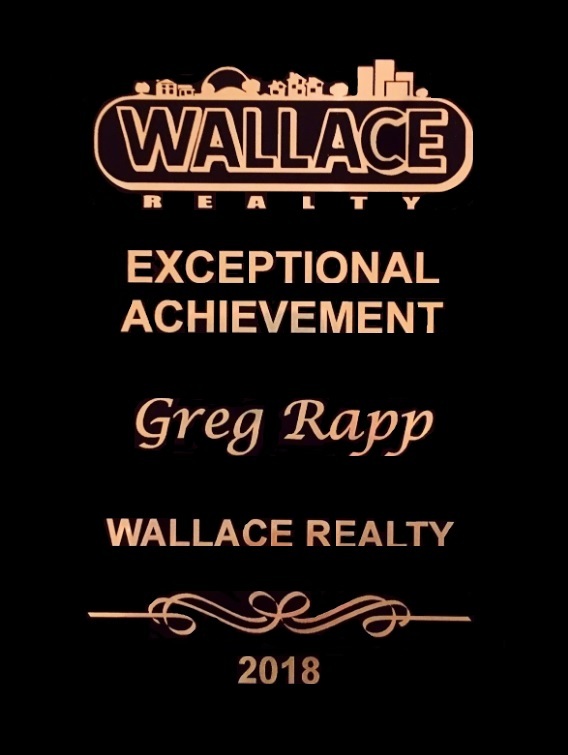 Recognized as the area's premier specialist on the sale of historic homes, Greg will help you through every step of the transaction, whether buying or selling. 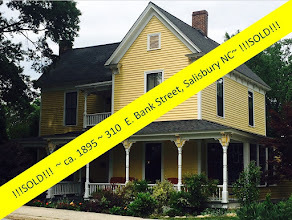 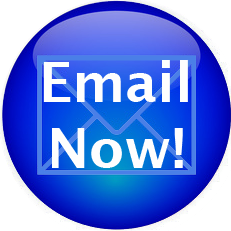 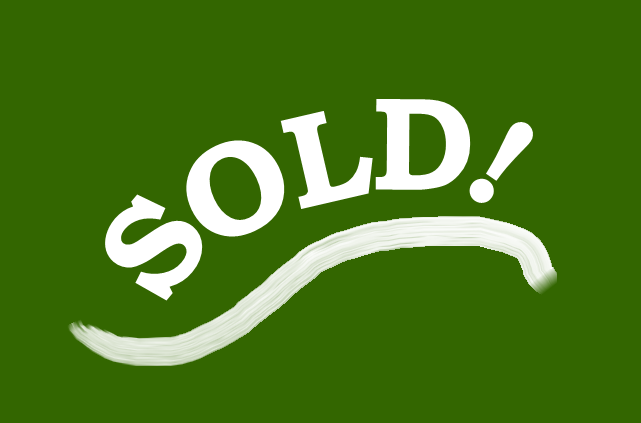 Let's make your vintage home sale a reality!